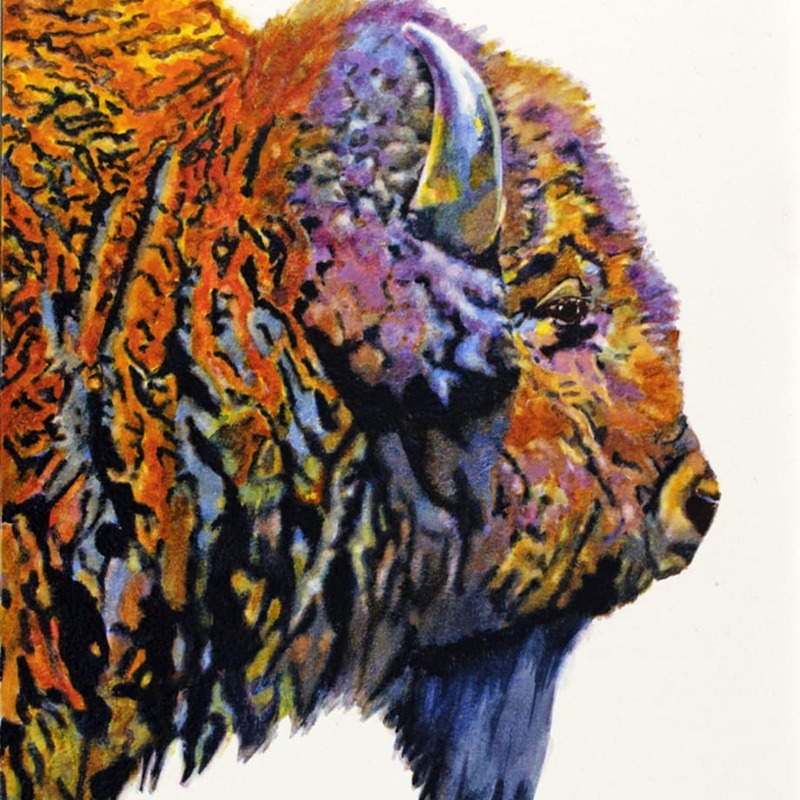 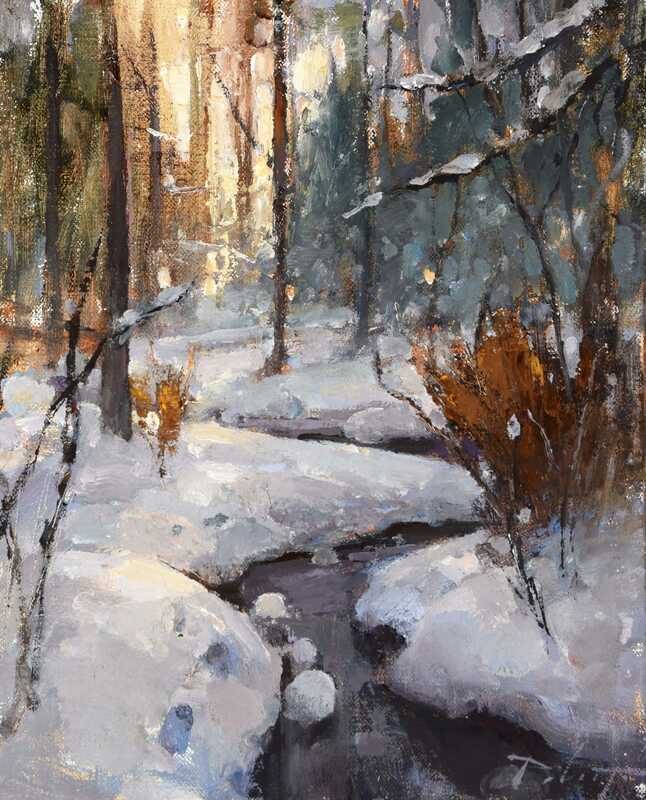 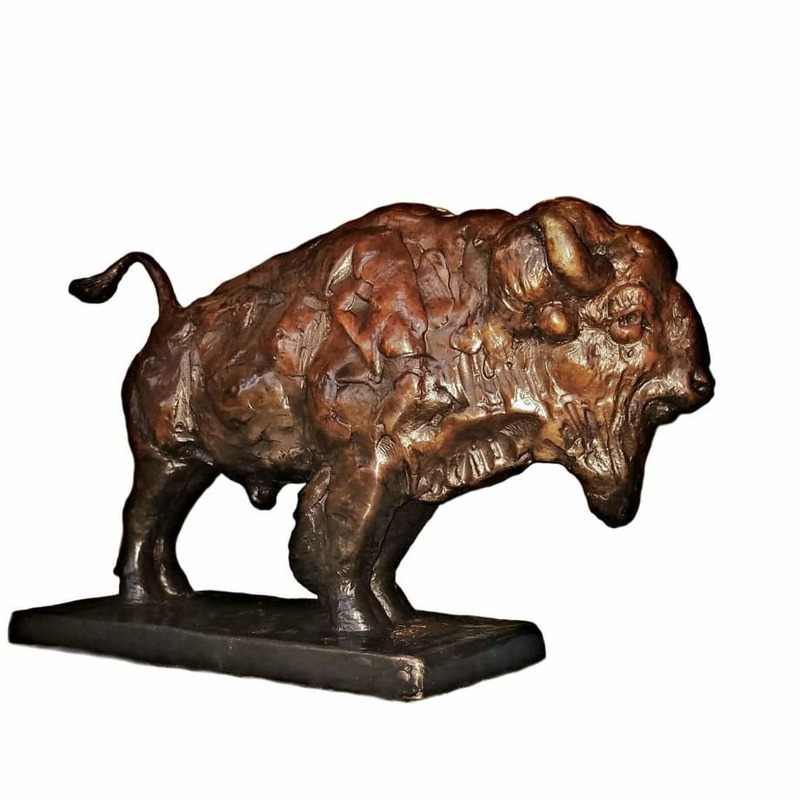 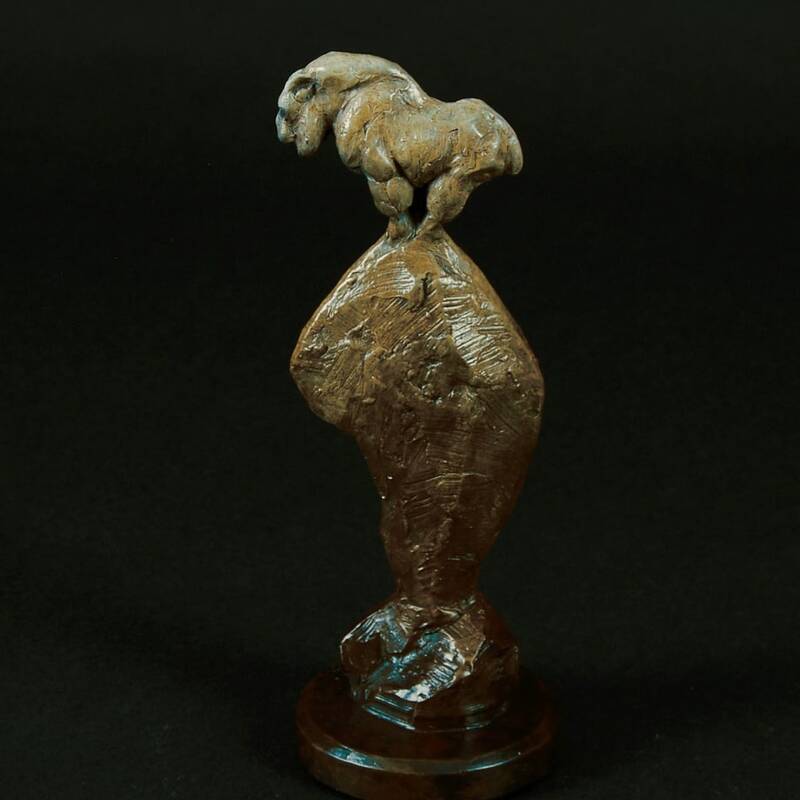 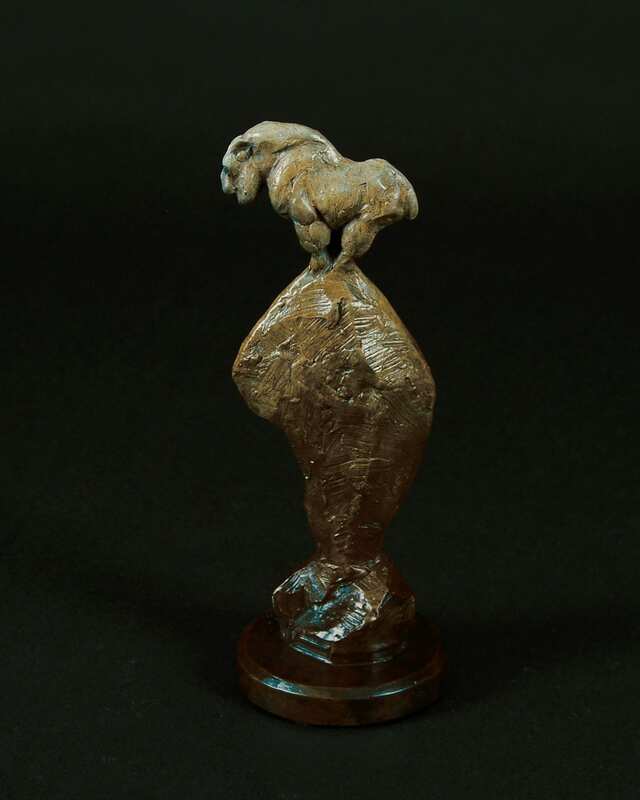 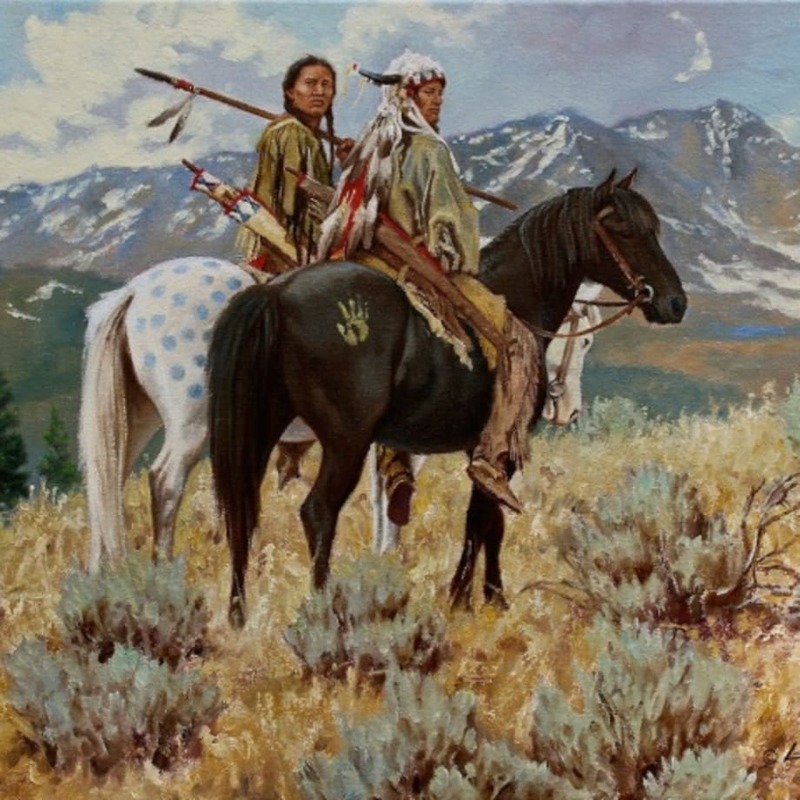 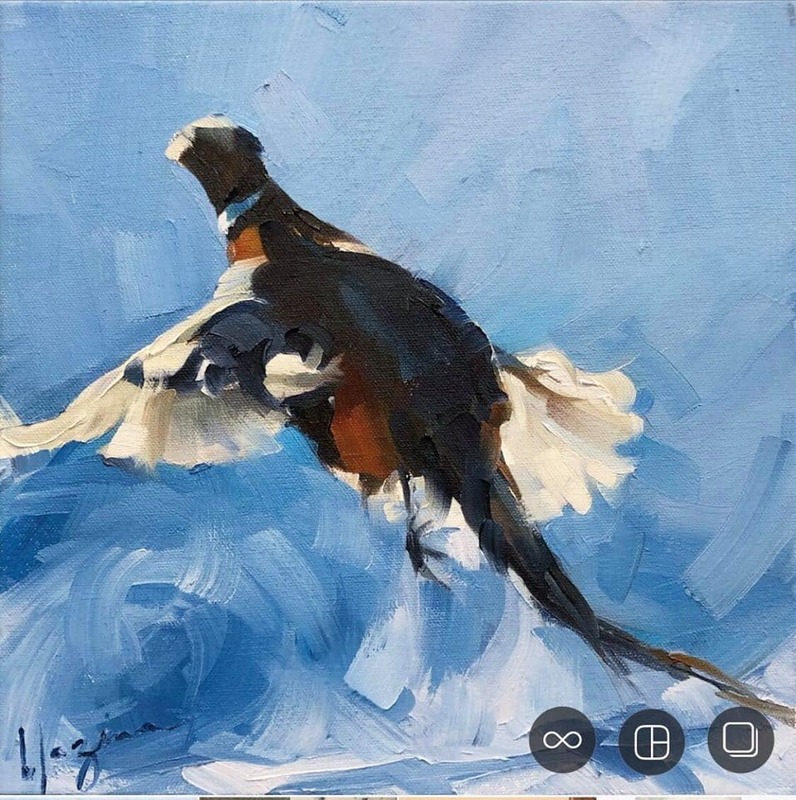 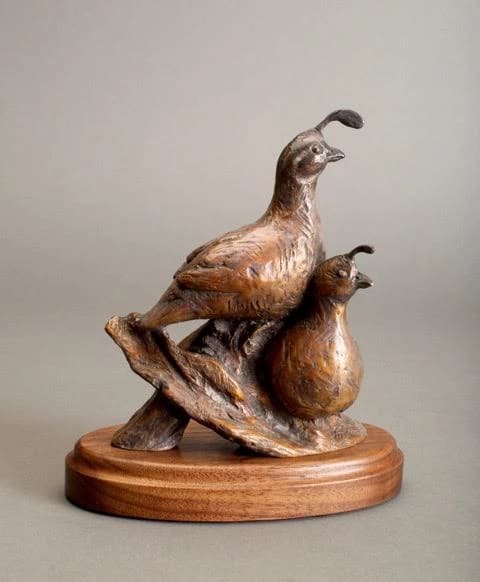 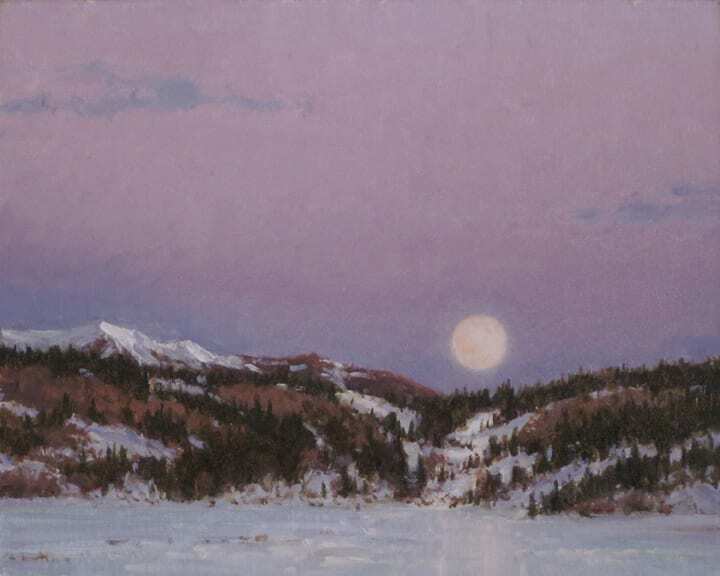 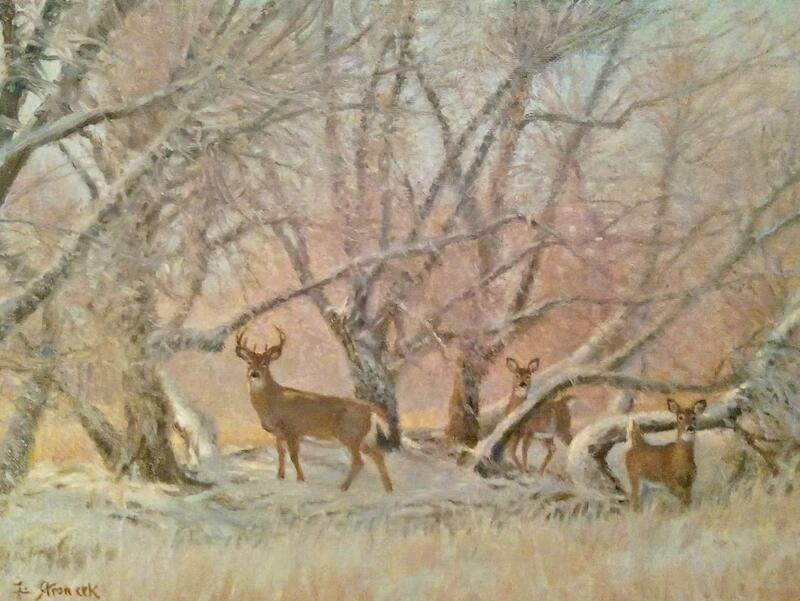 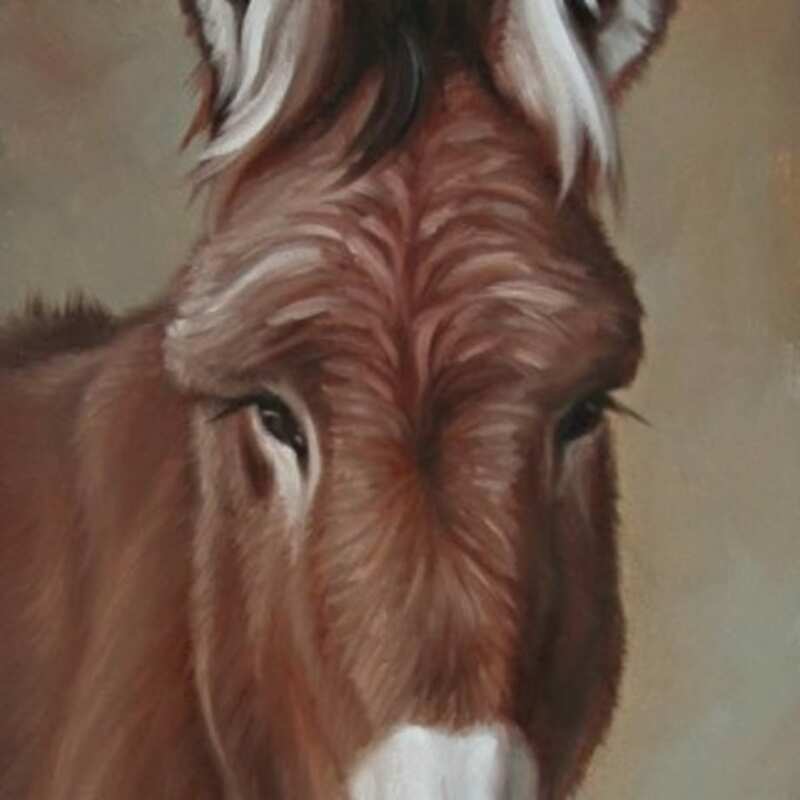 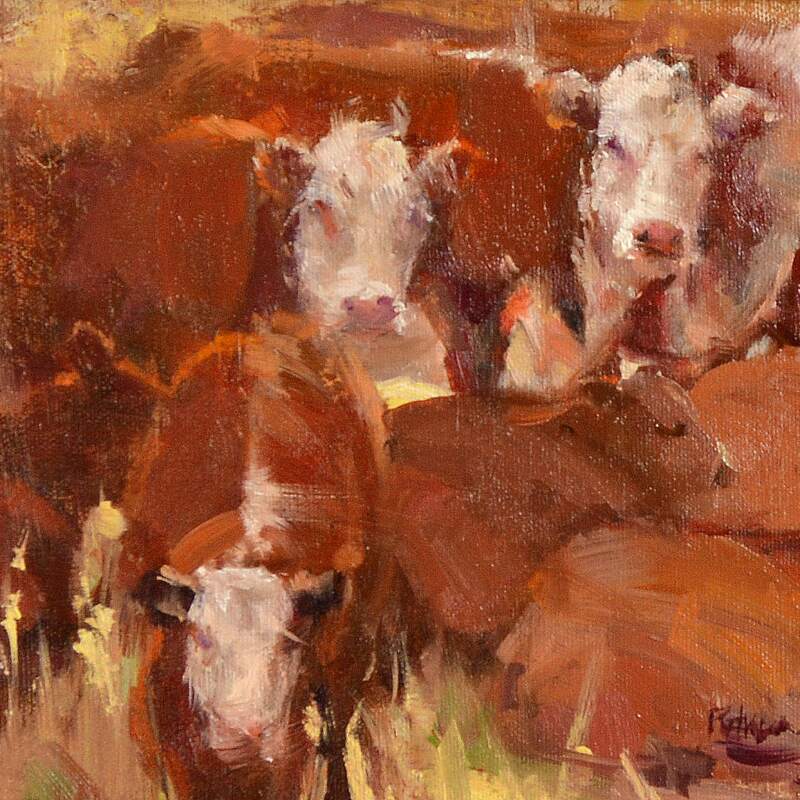 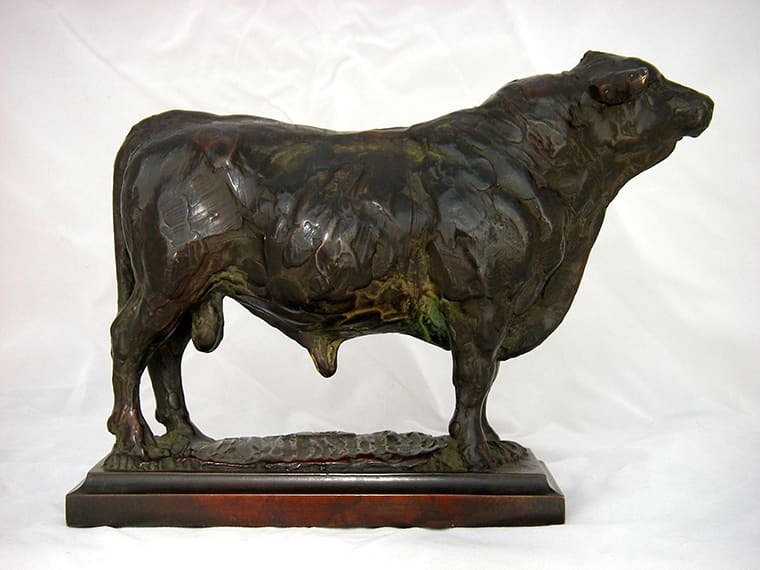 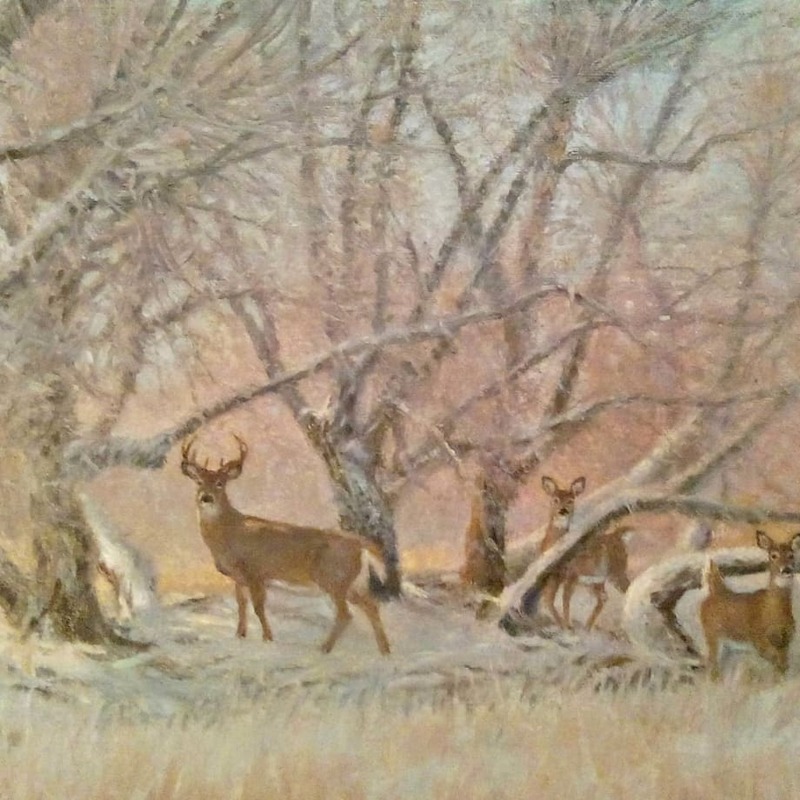 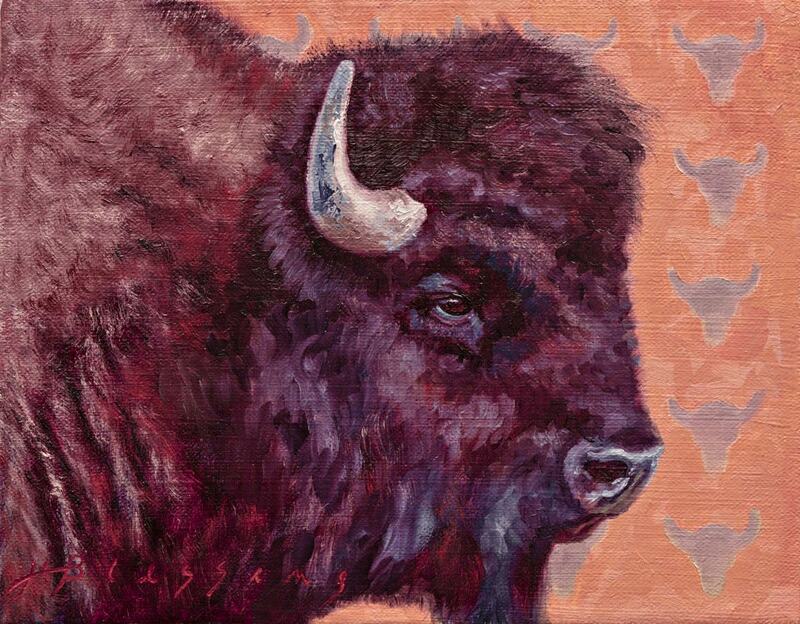 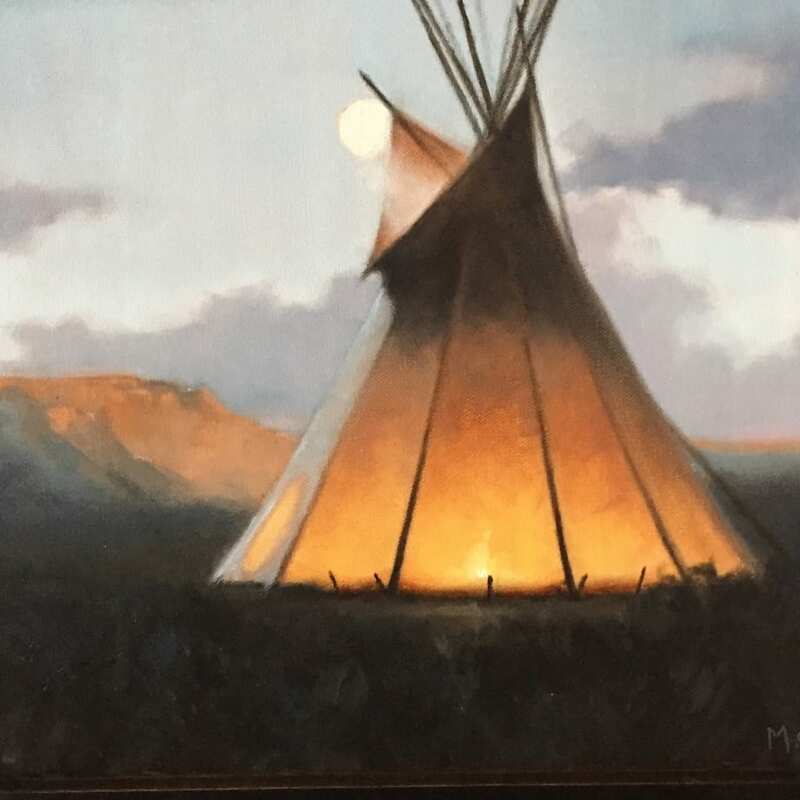 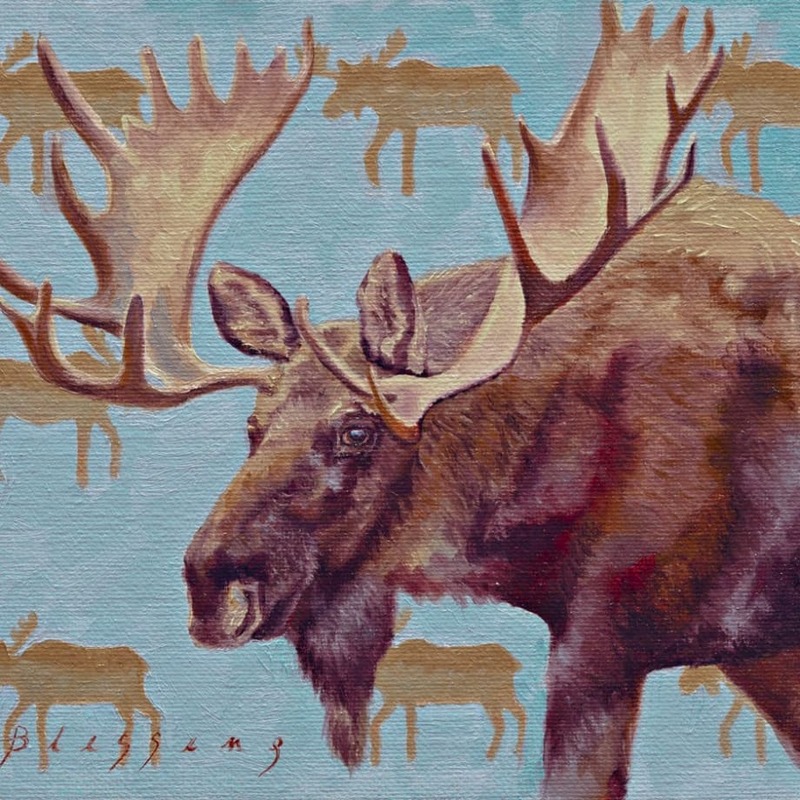 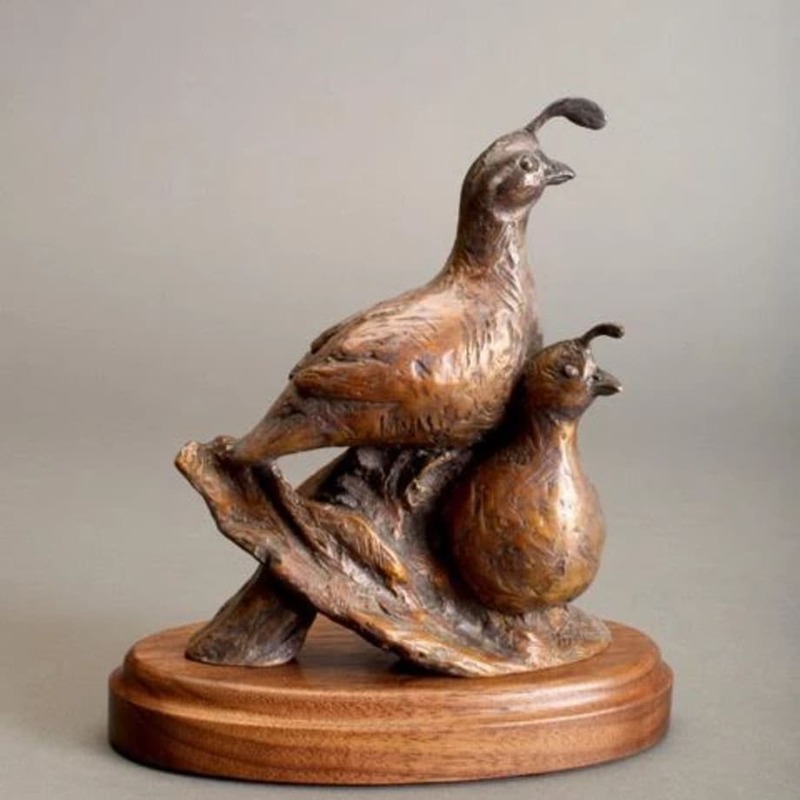 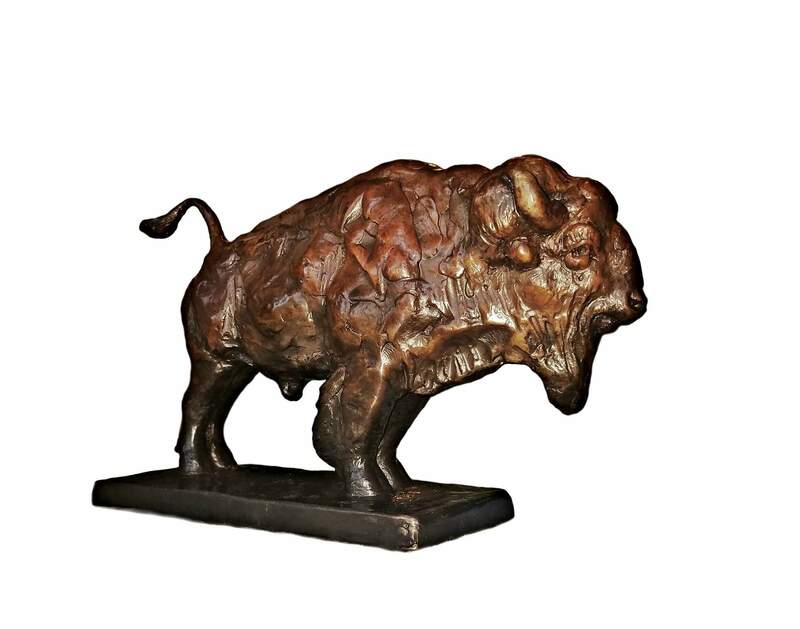 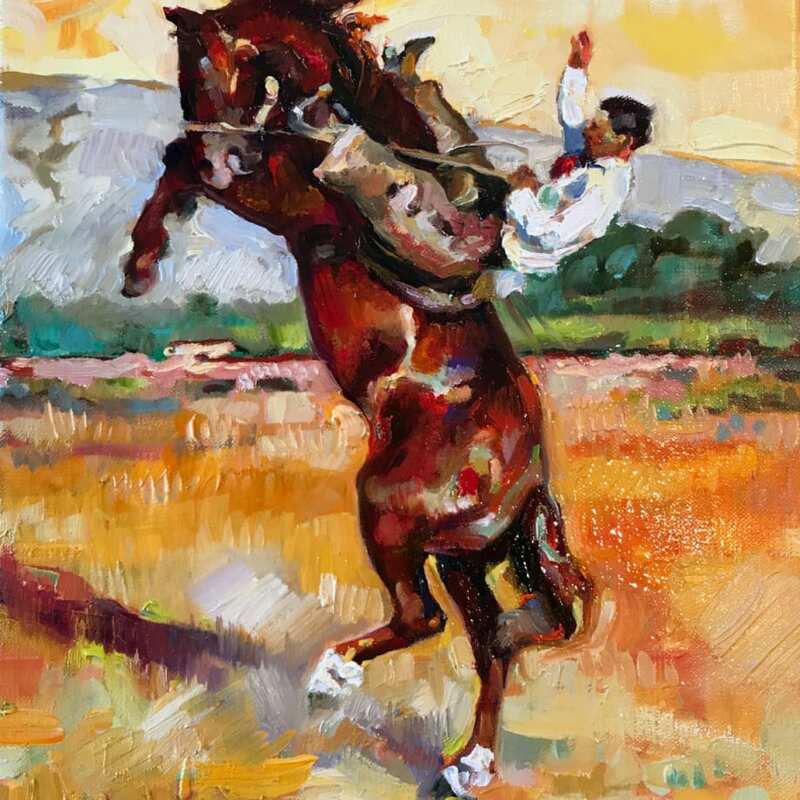 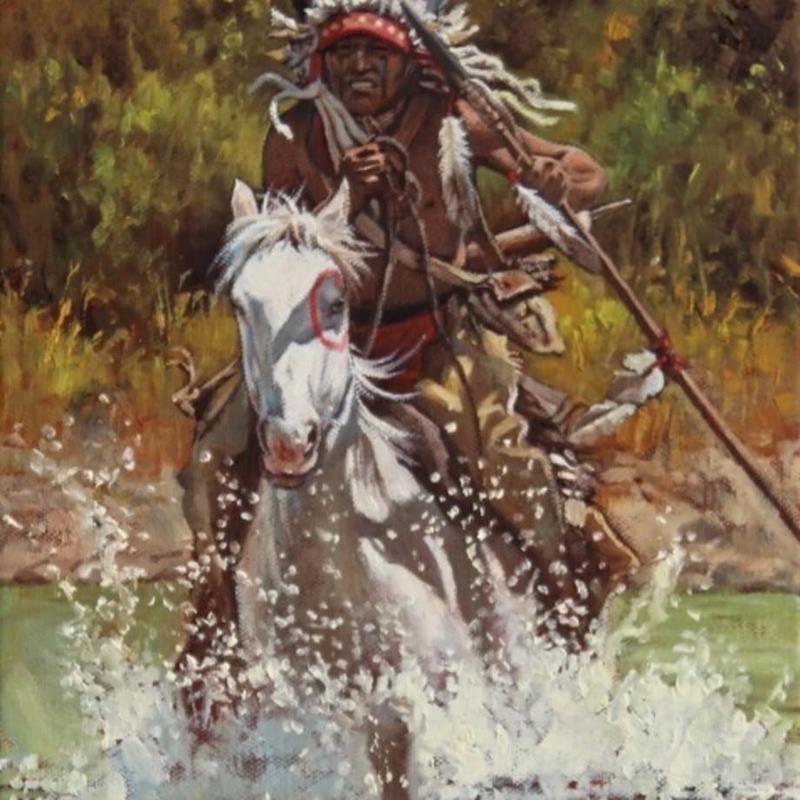 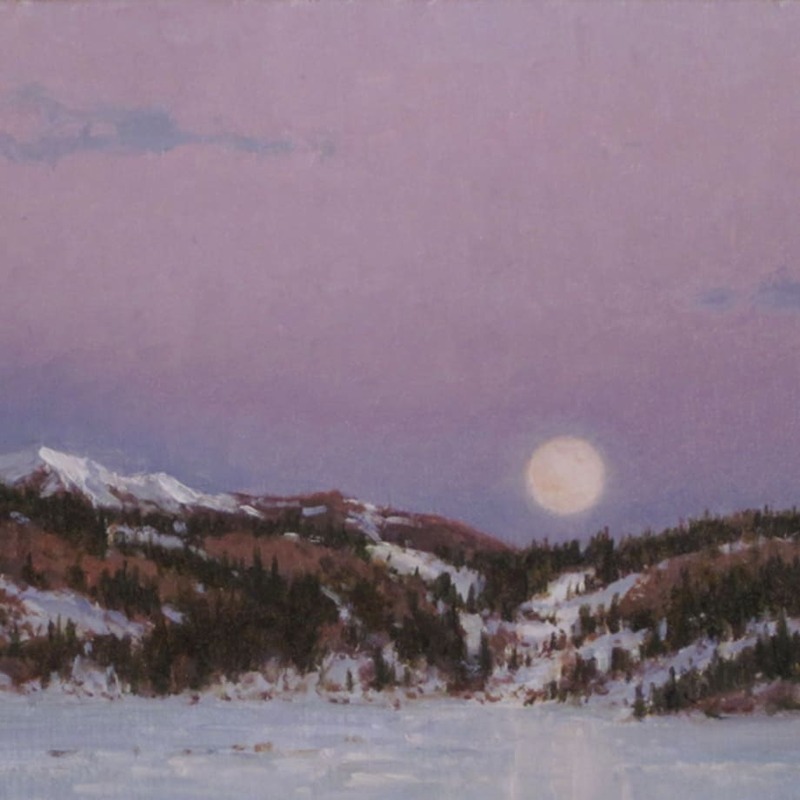 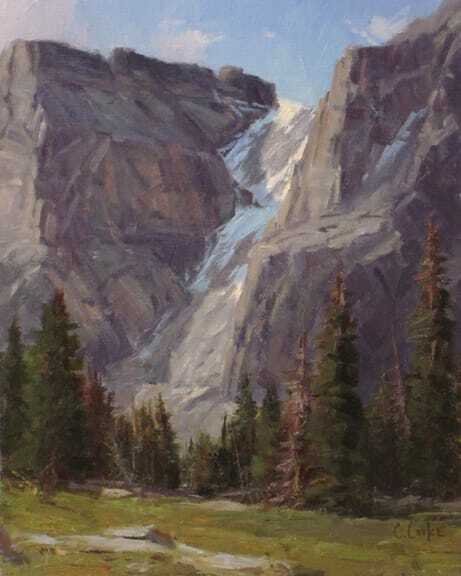 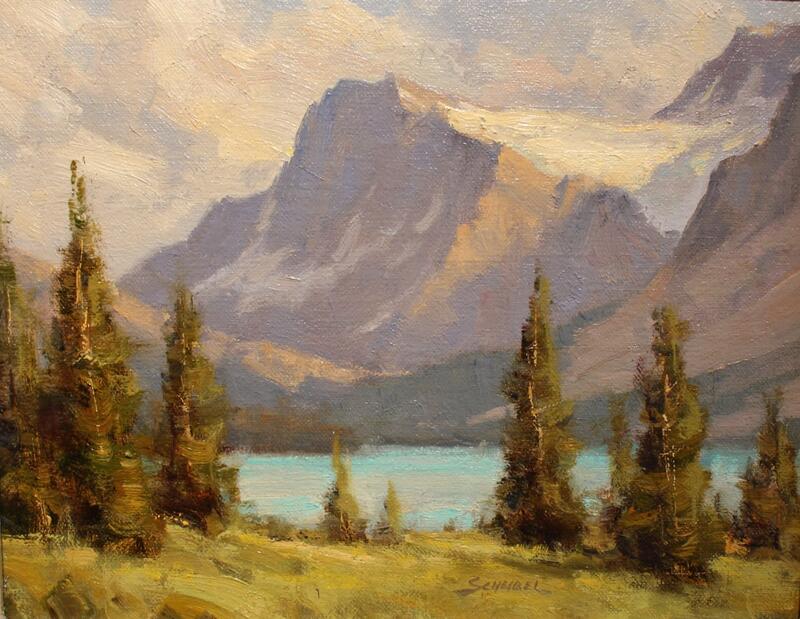 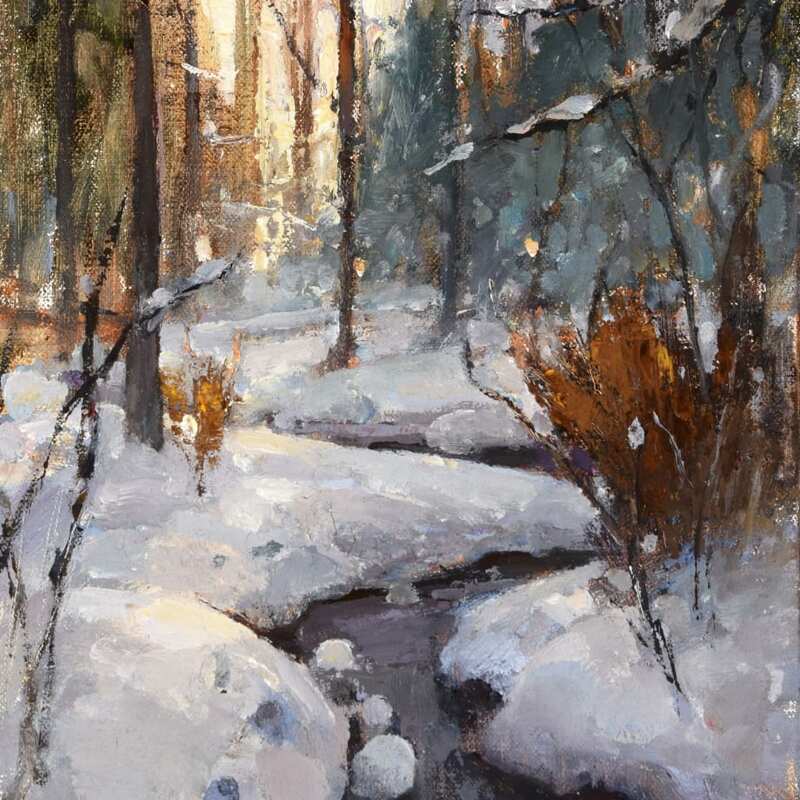 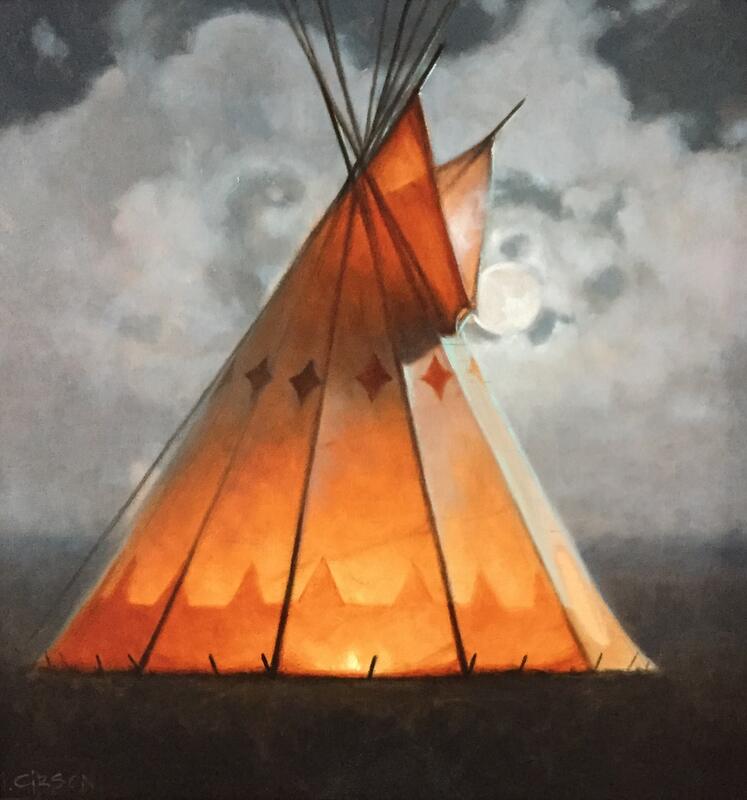 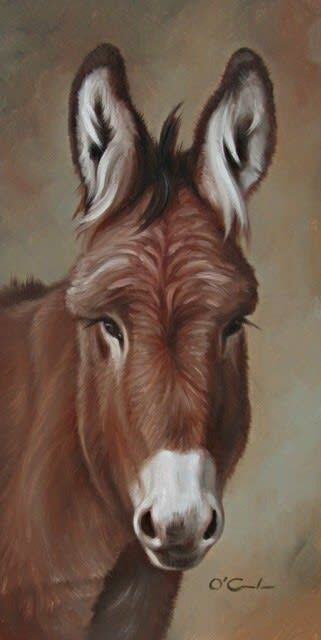 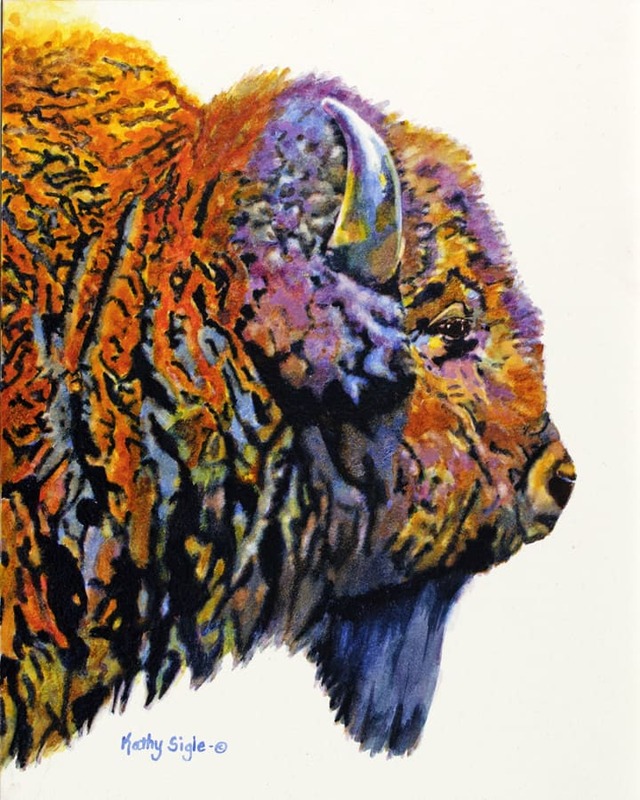 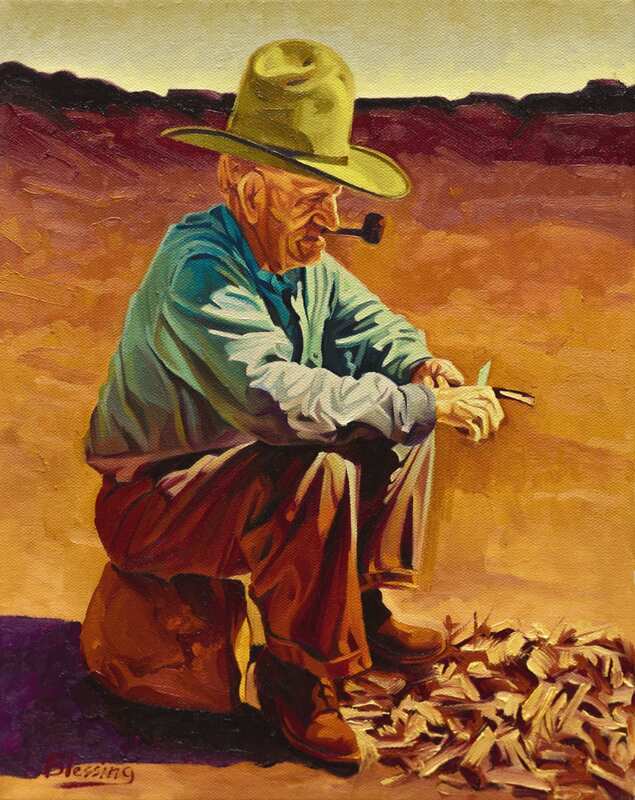 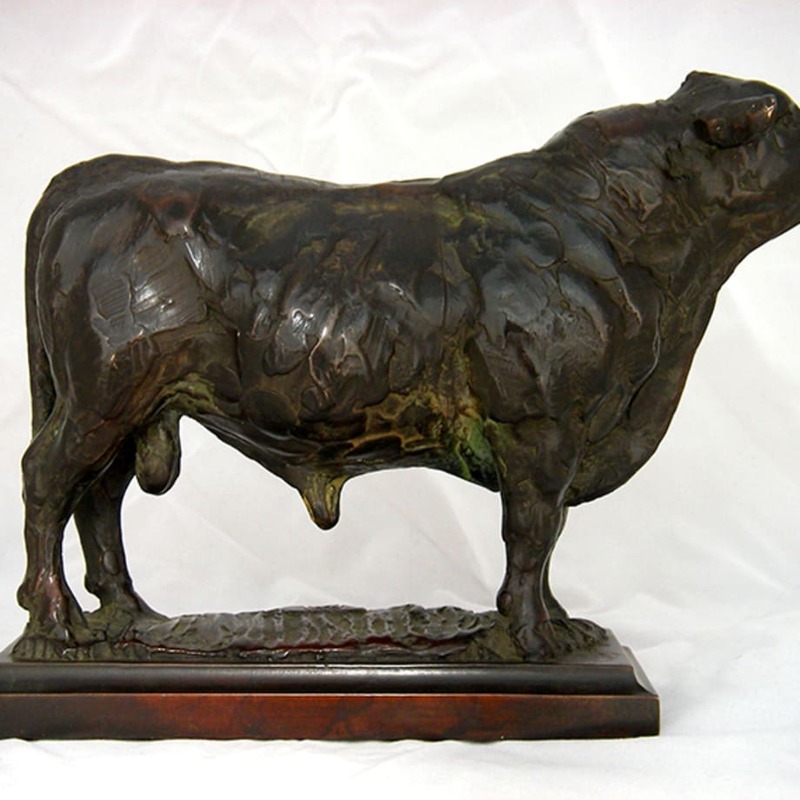 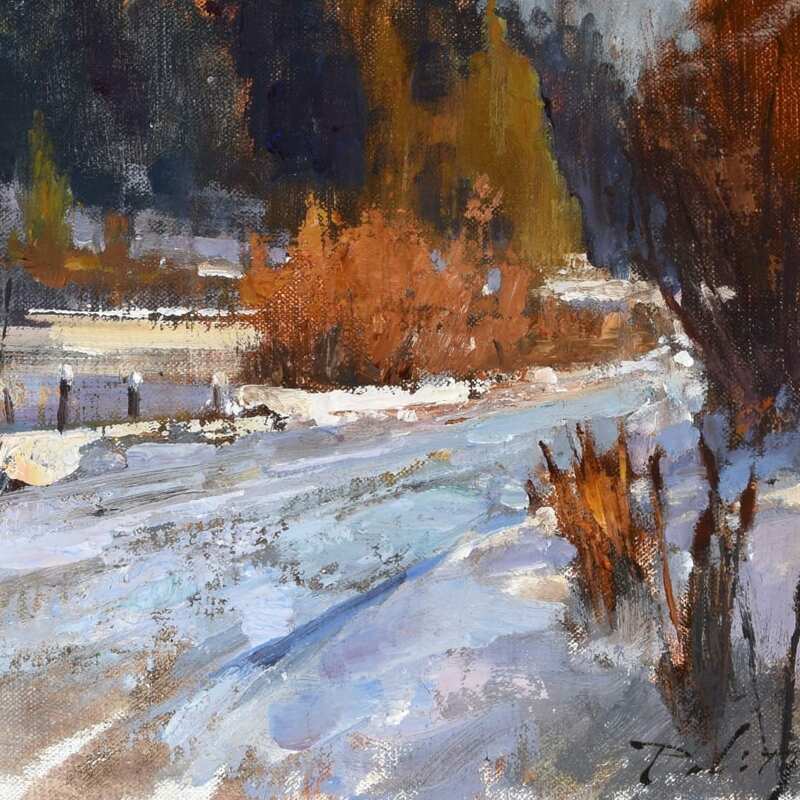 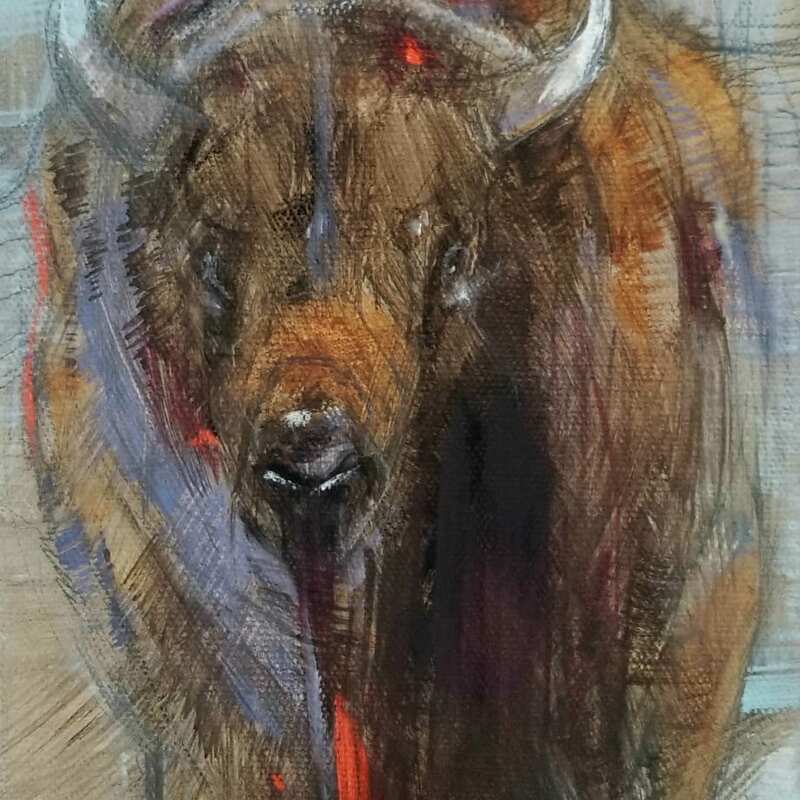 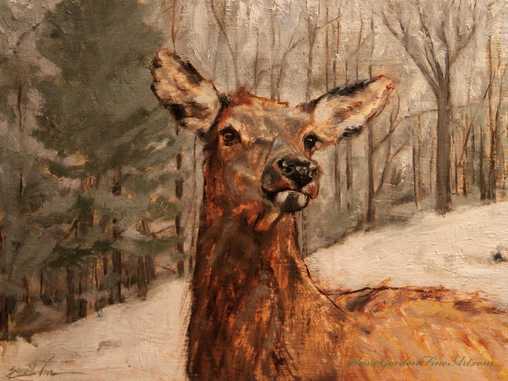 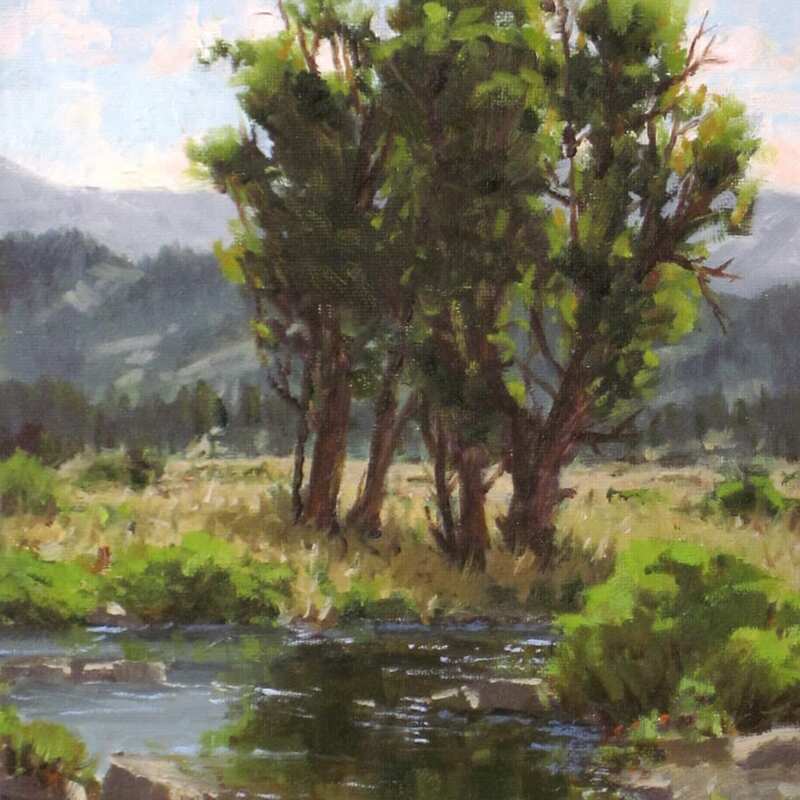 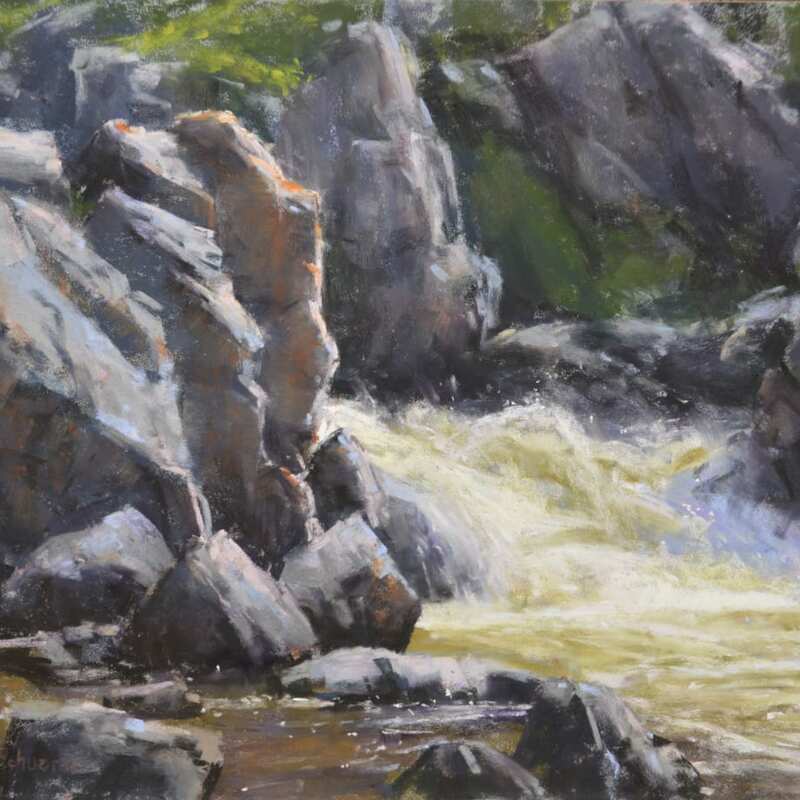 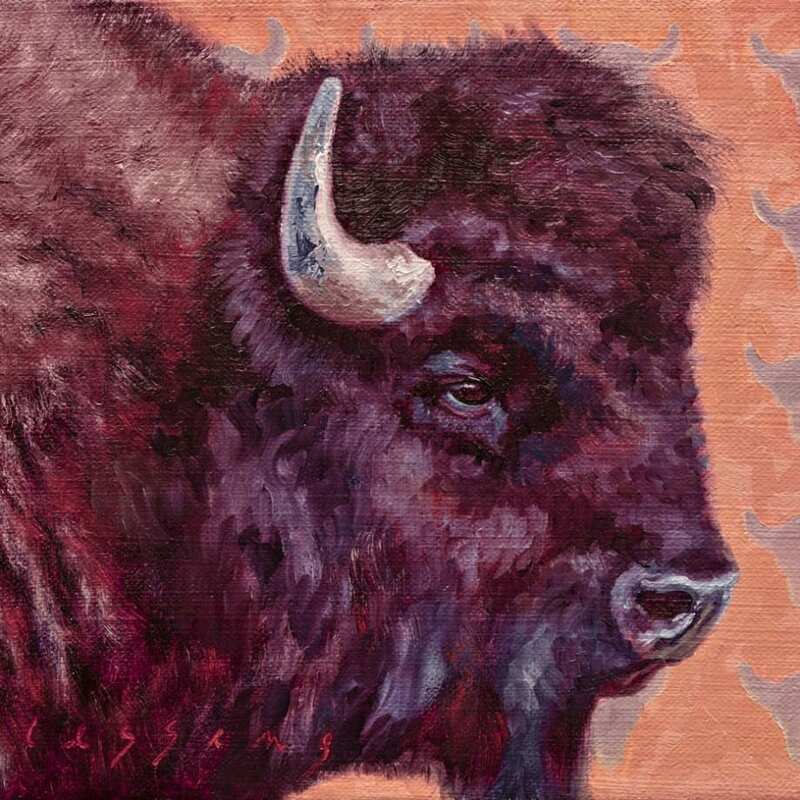 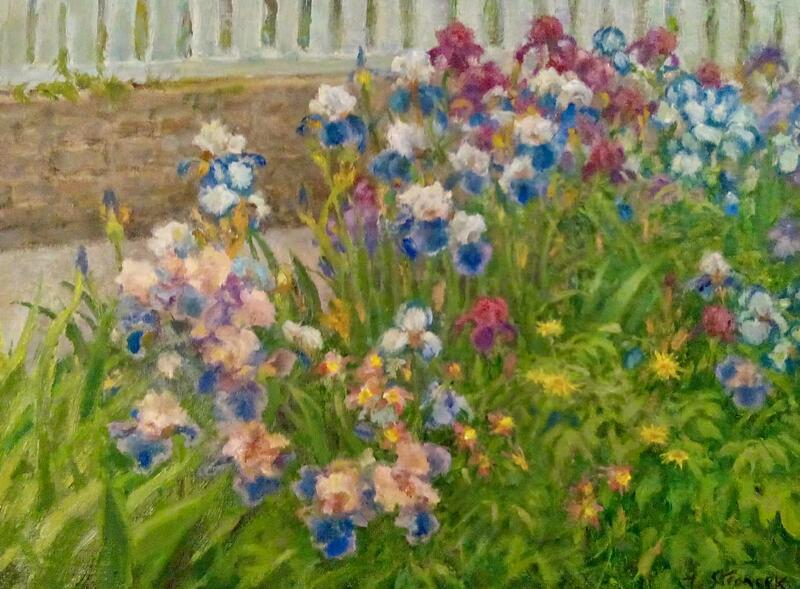 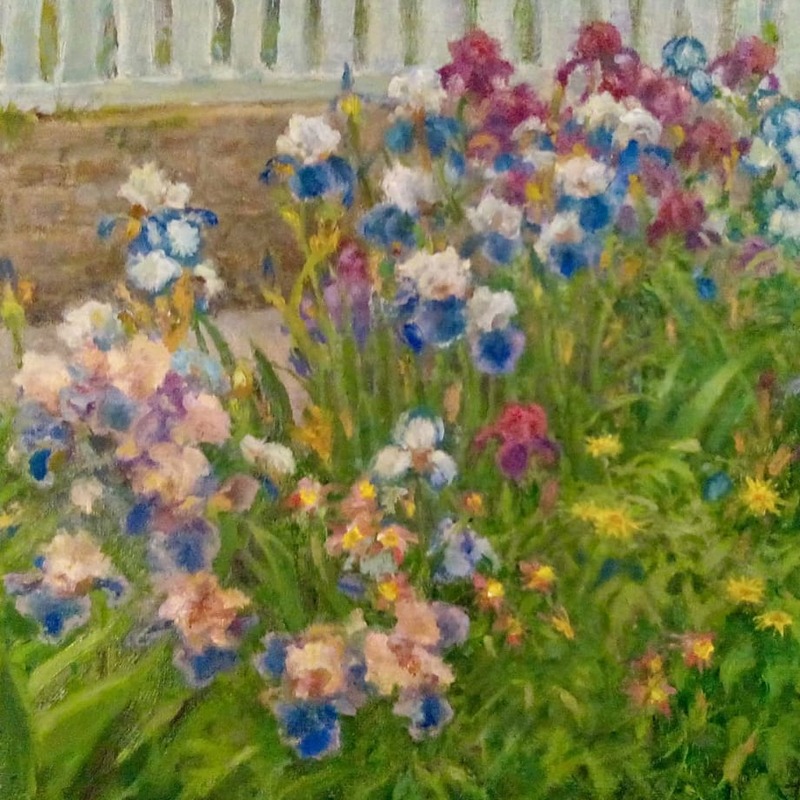 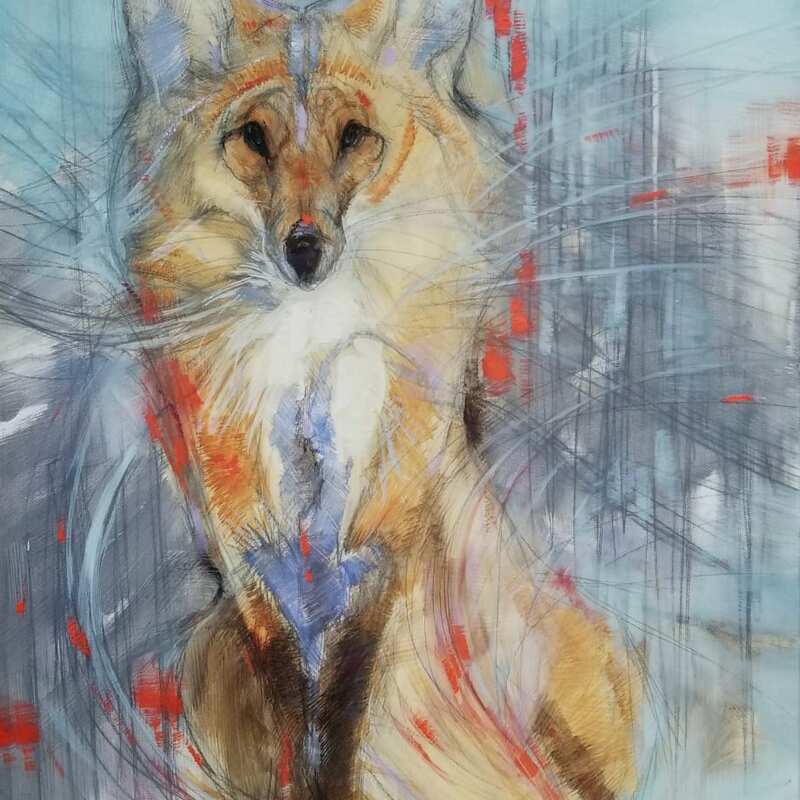 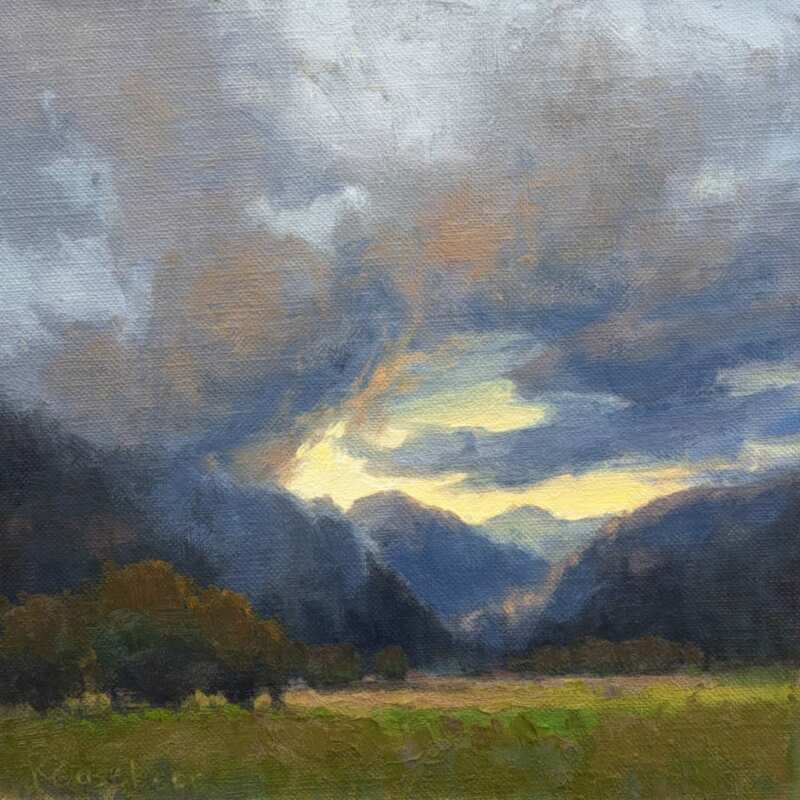 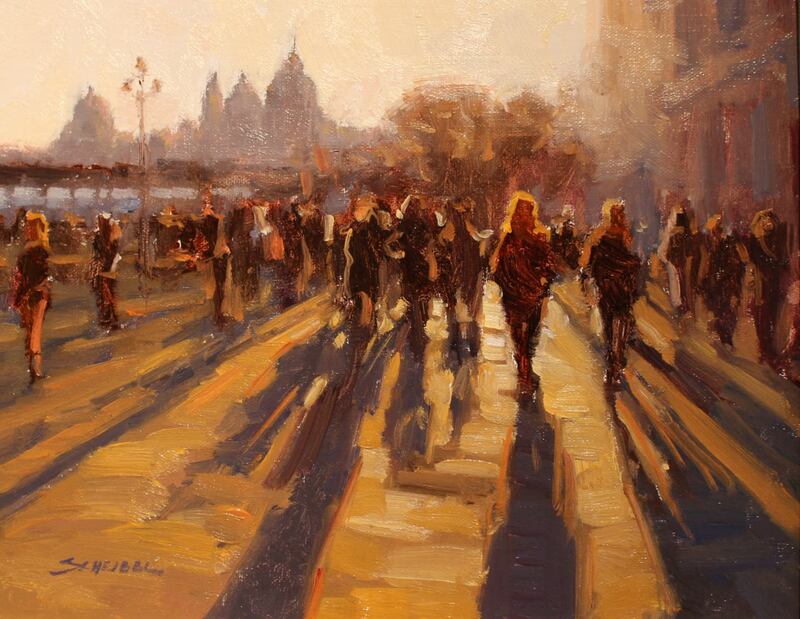 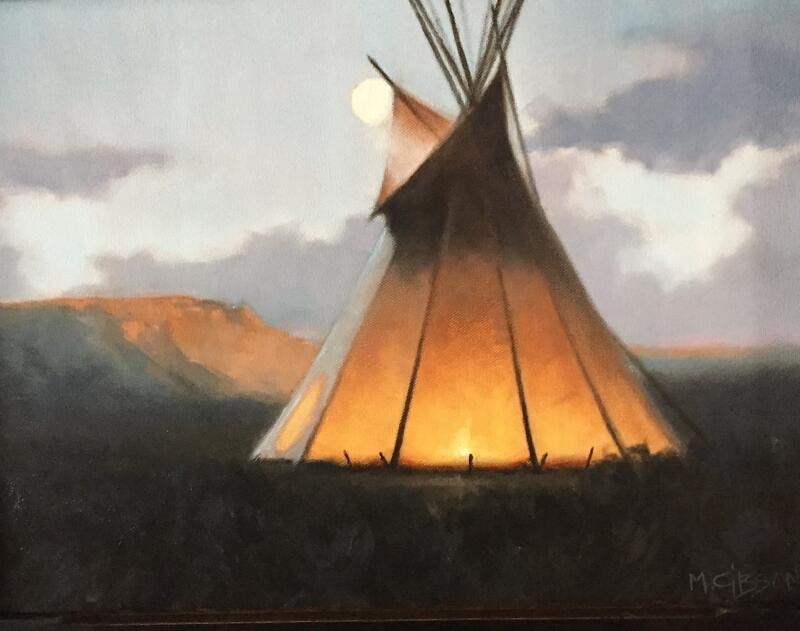 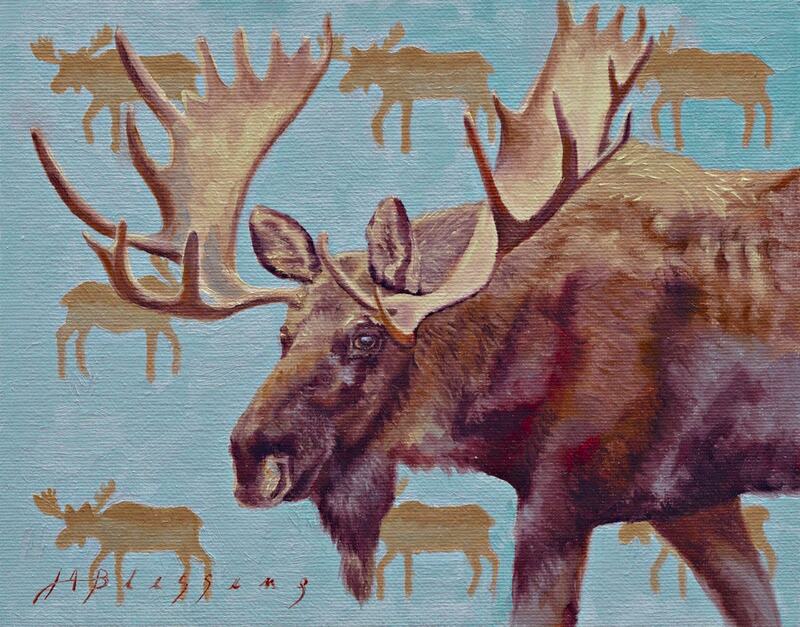 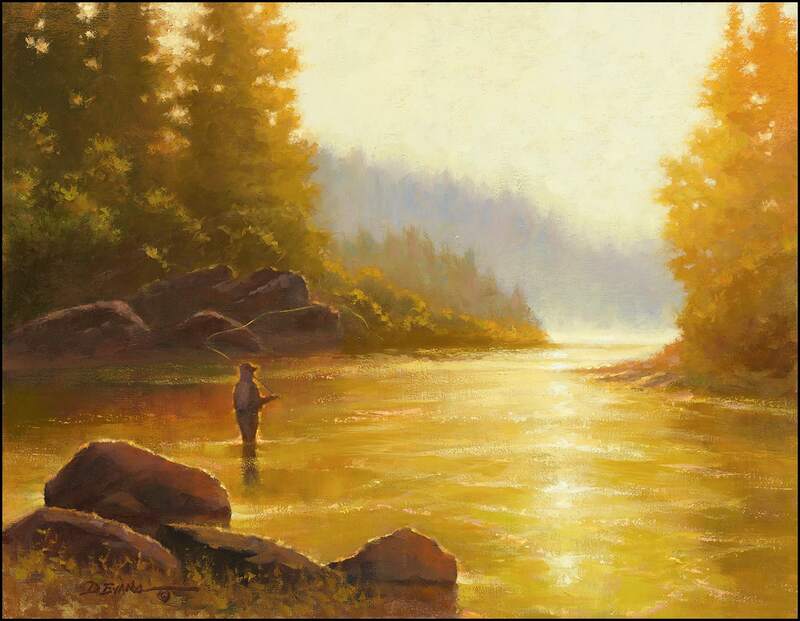 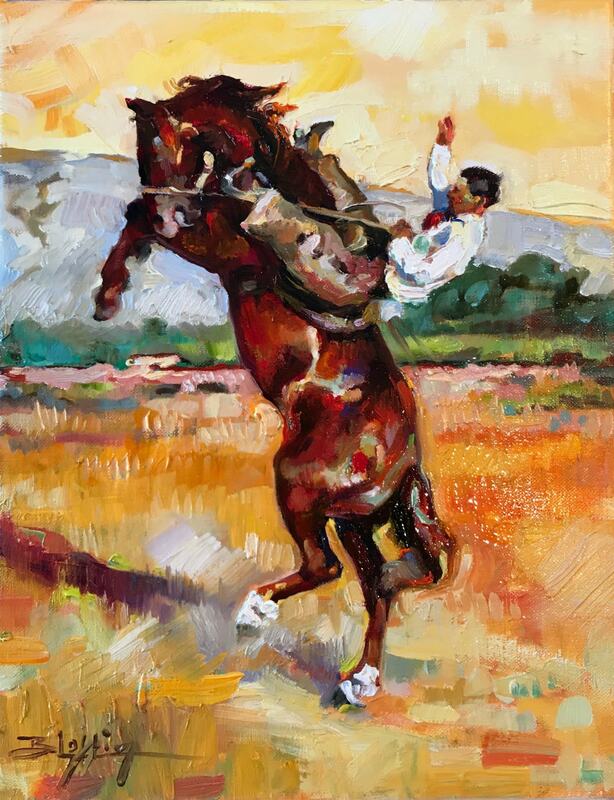 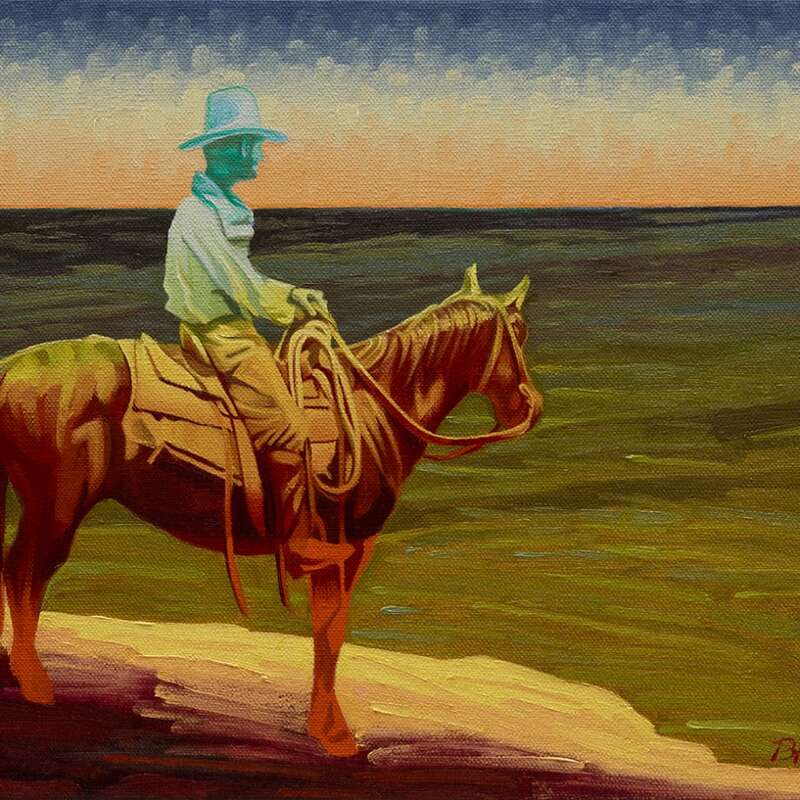 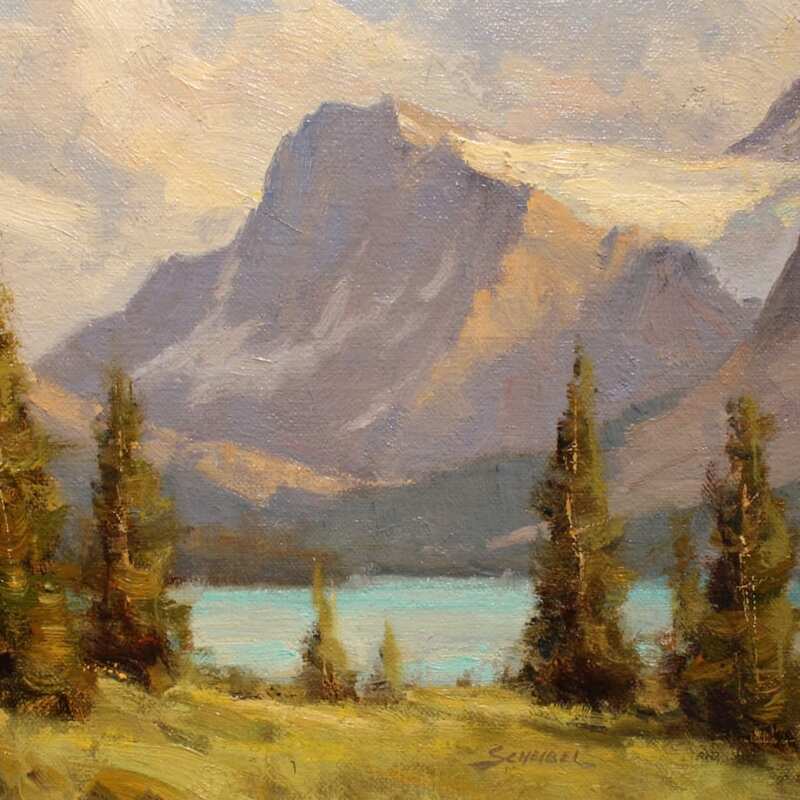 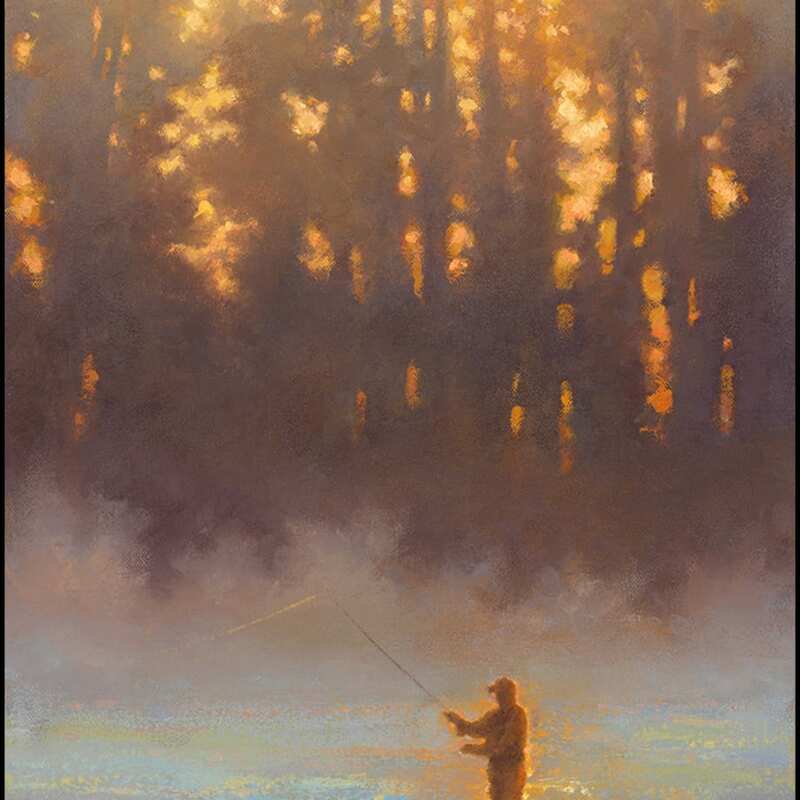 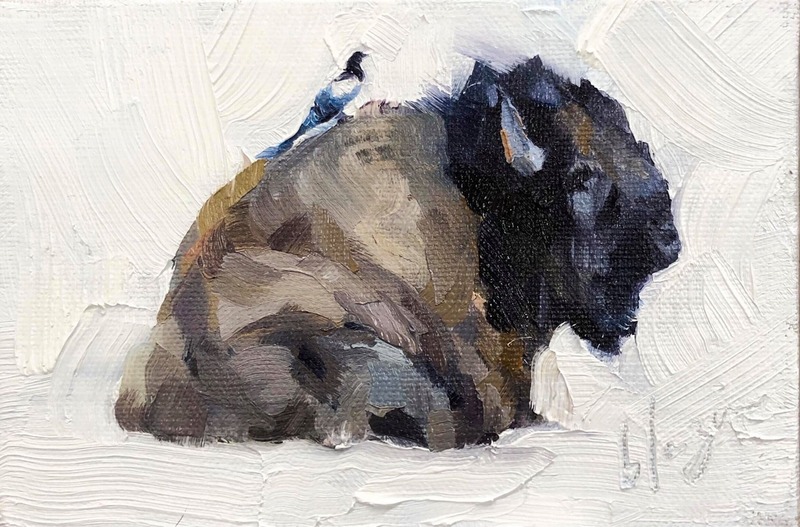 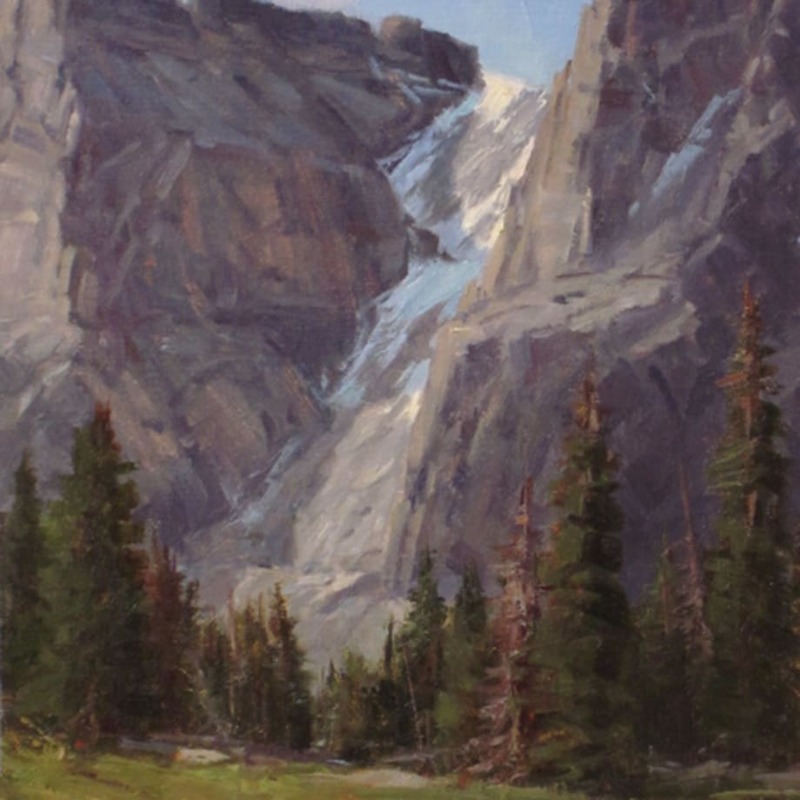 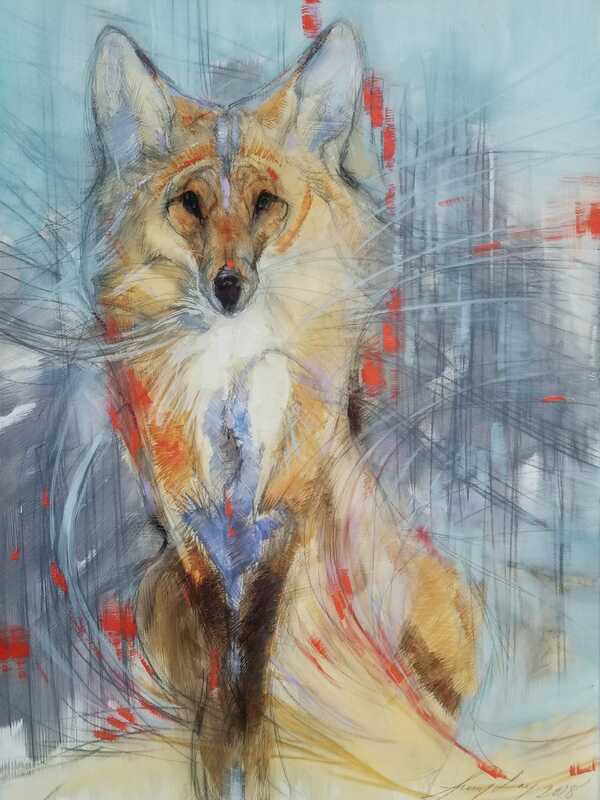 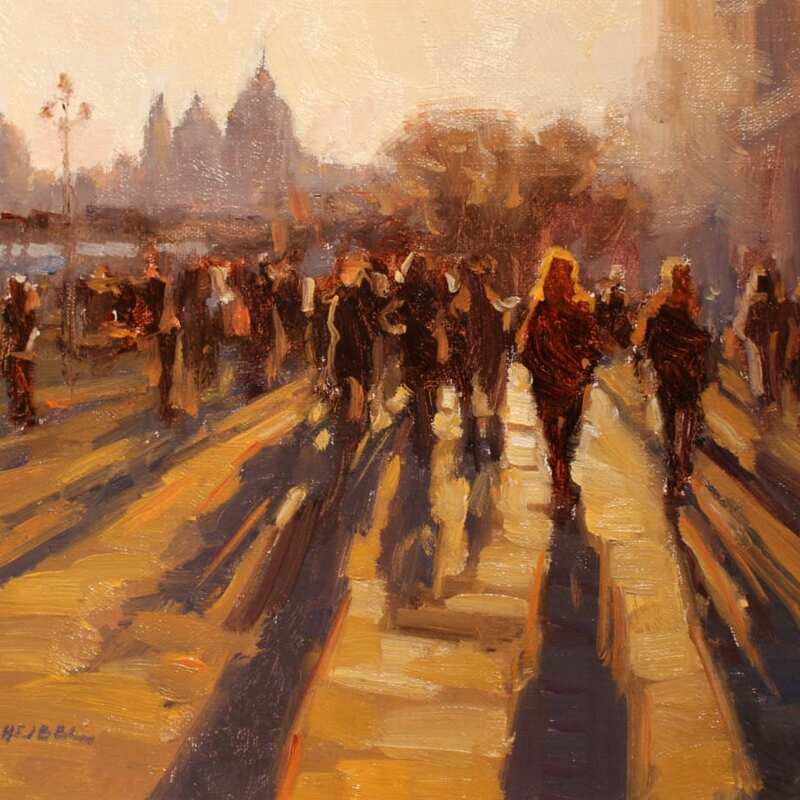 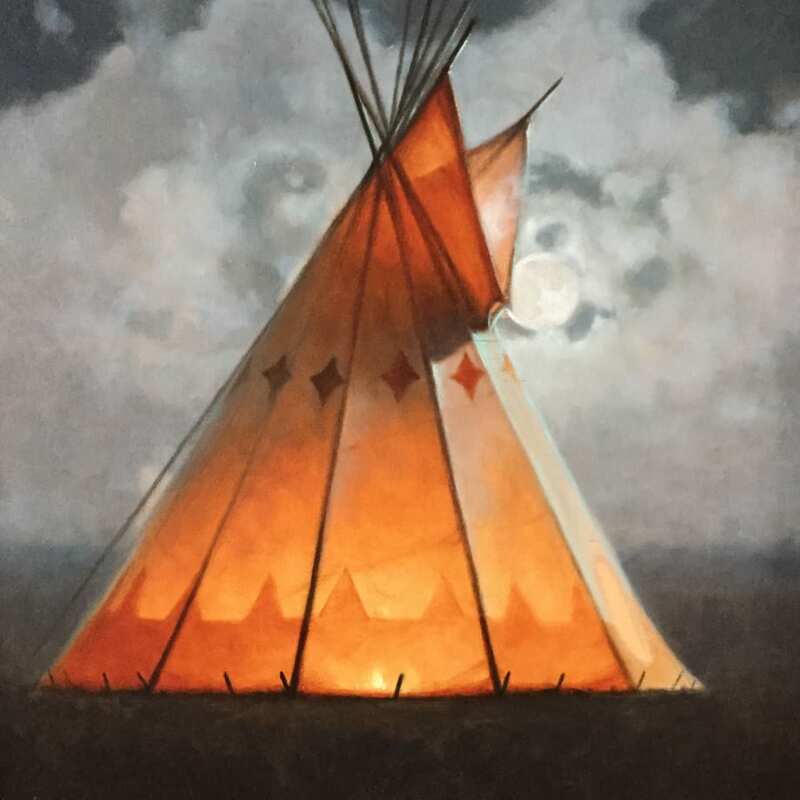 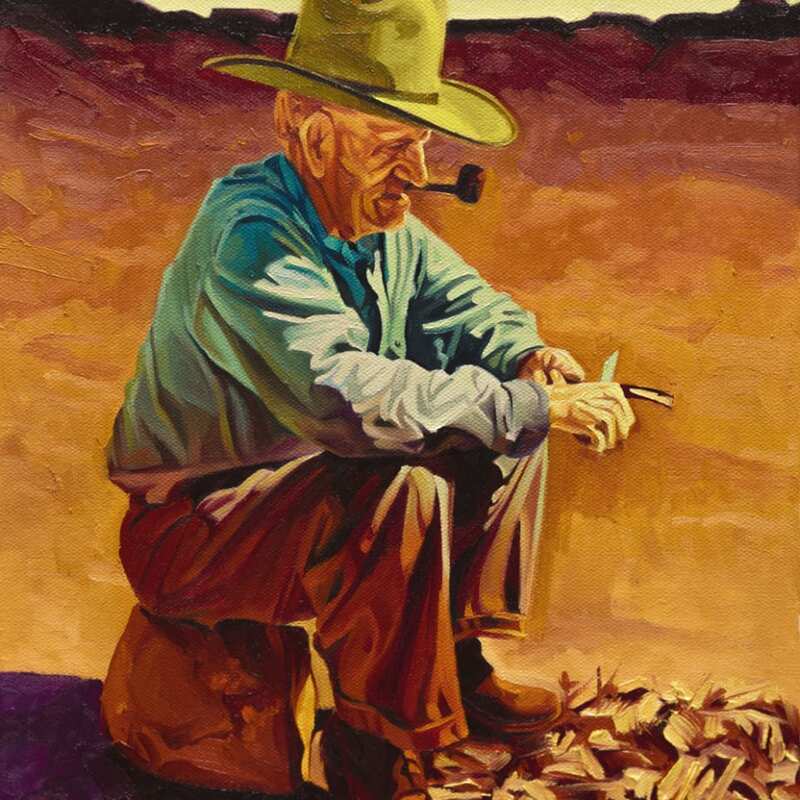 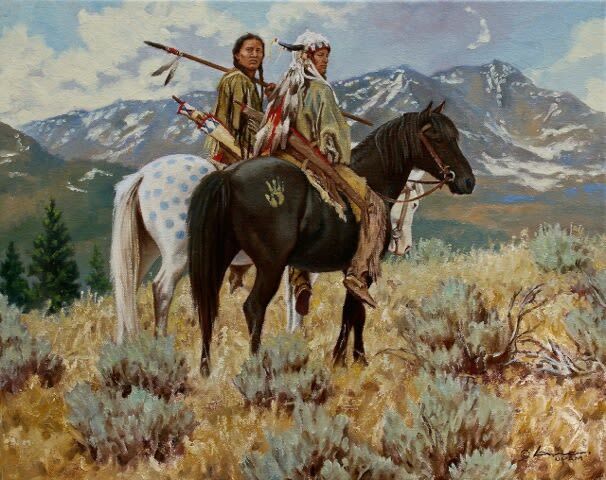 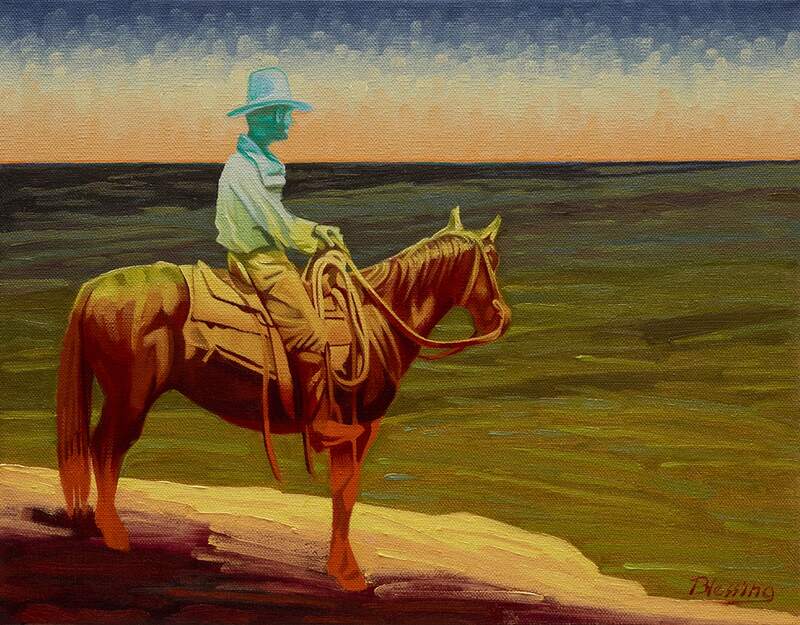 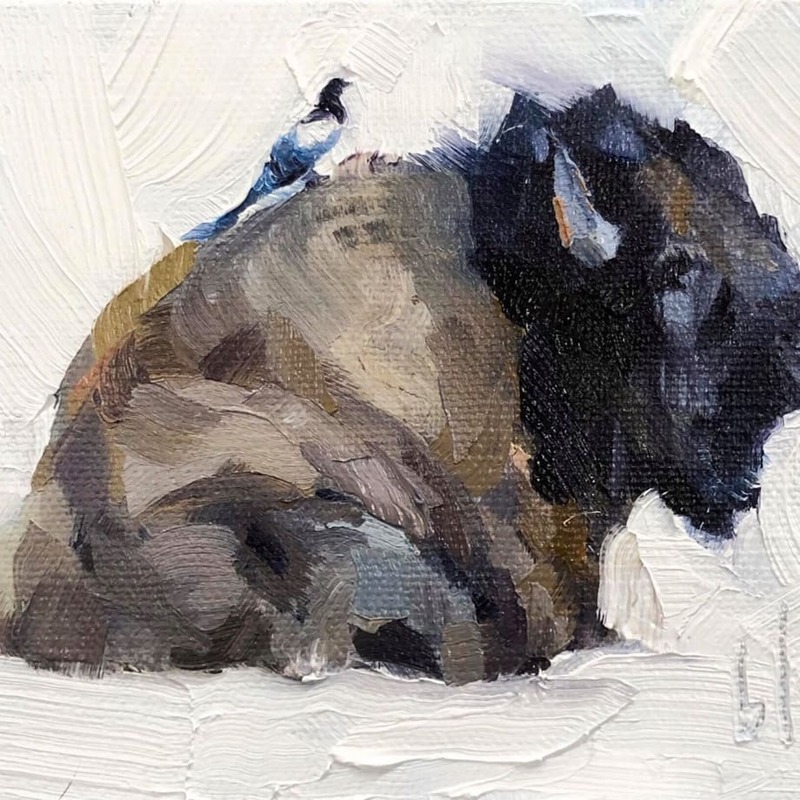 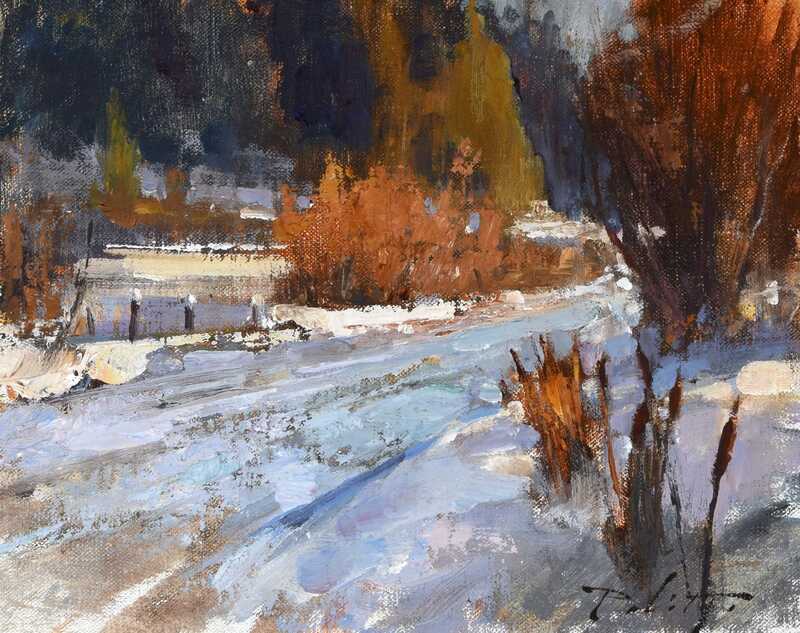 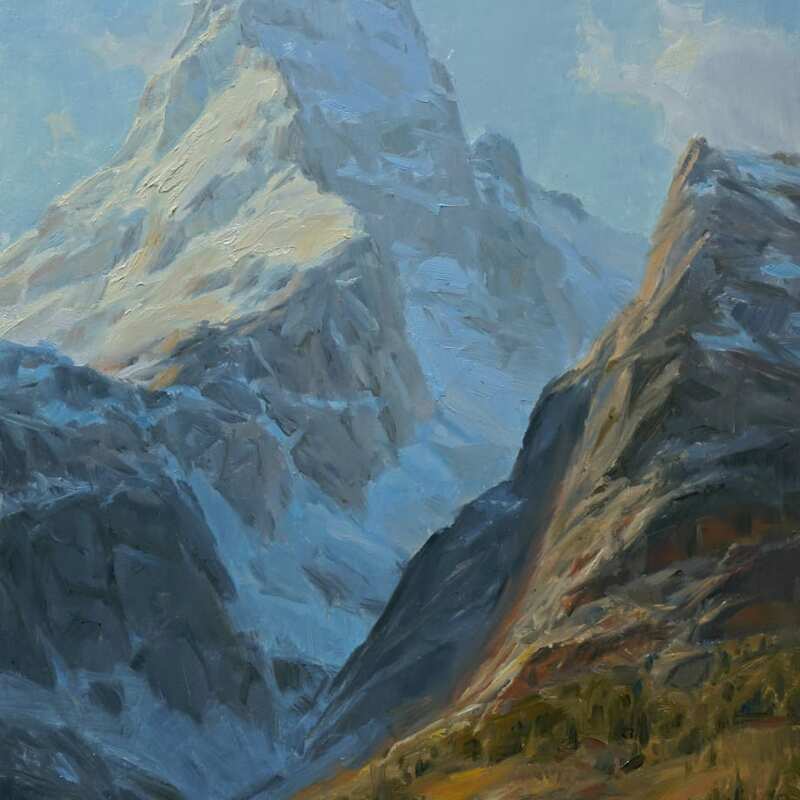 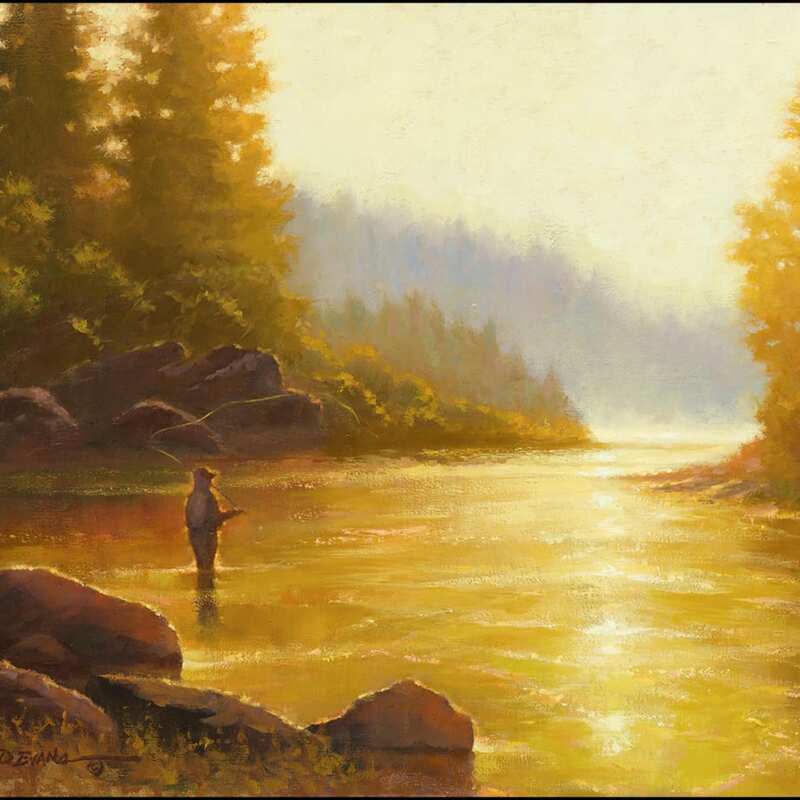 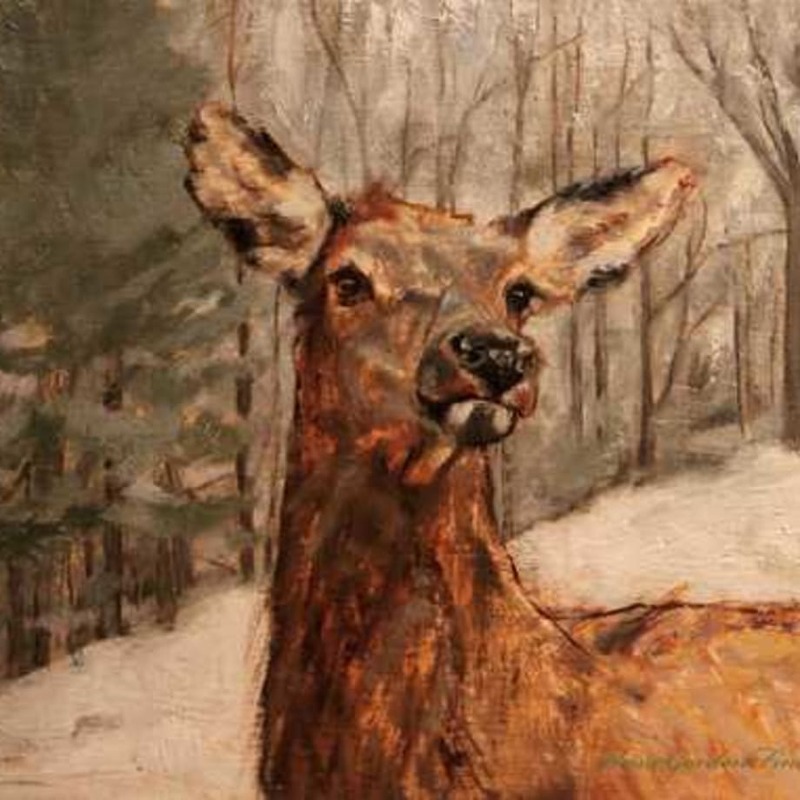 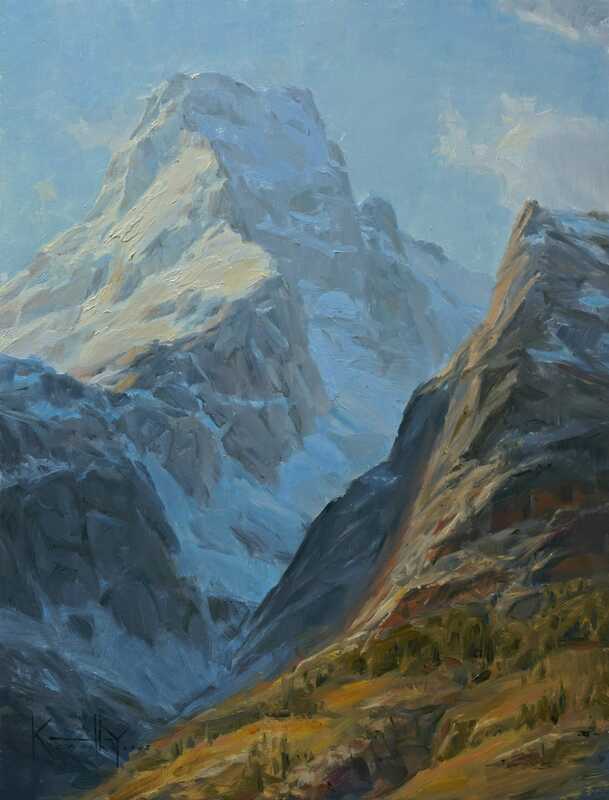 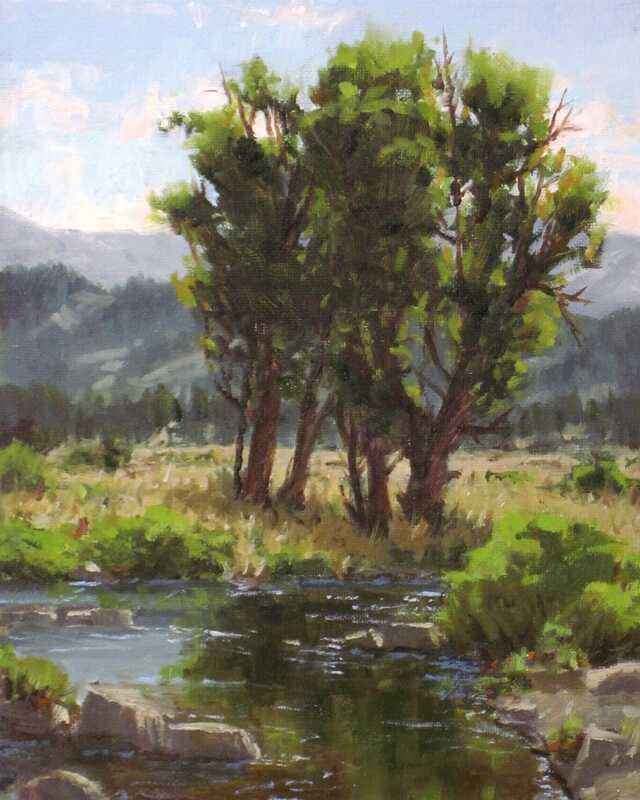 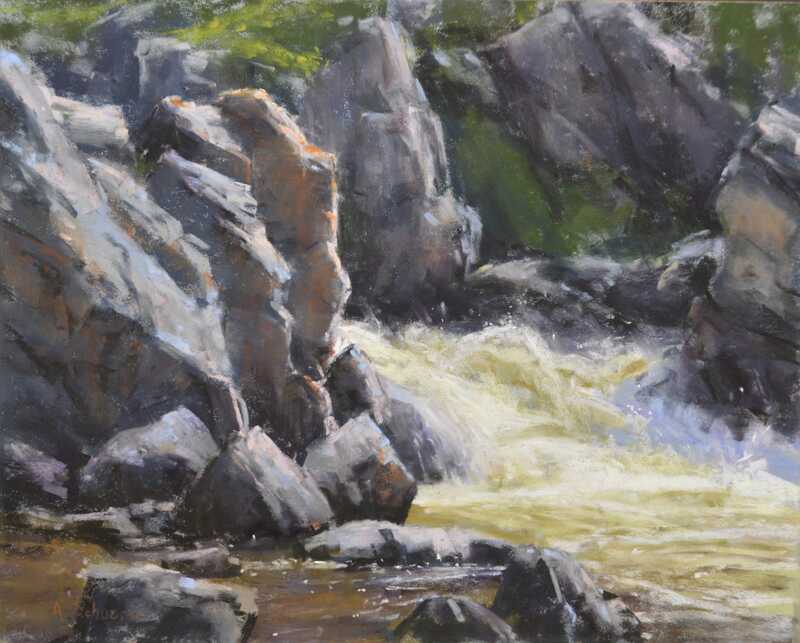 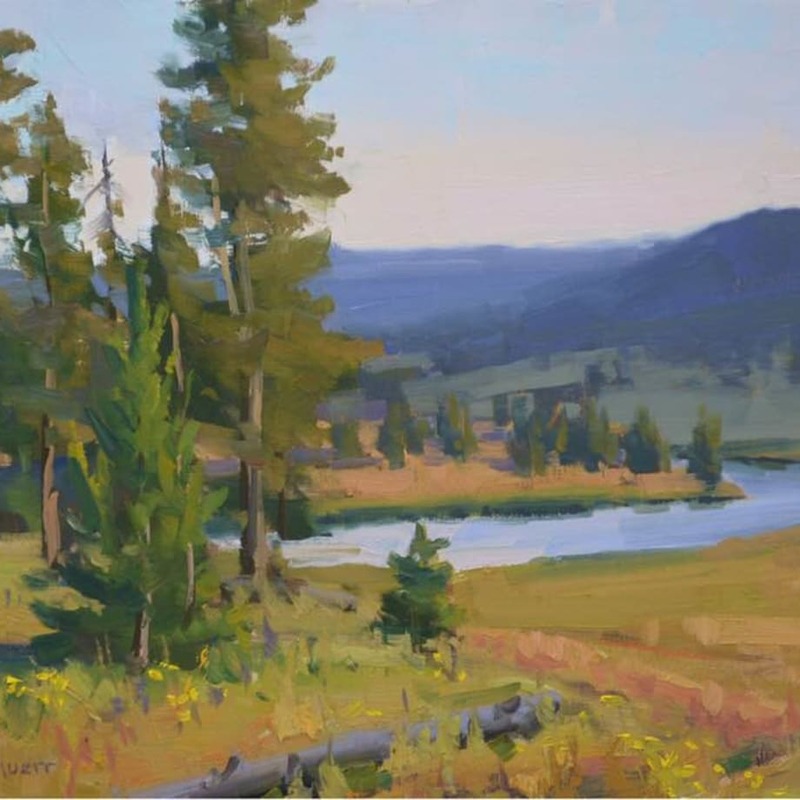 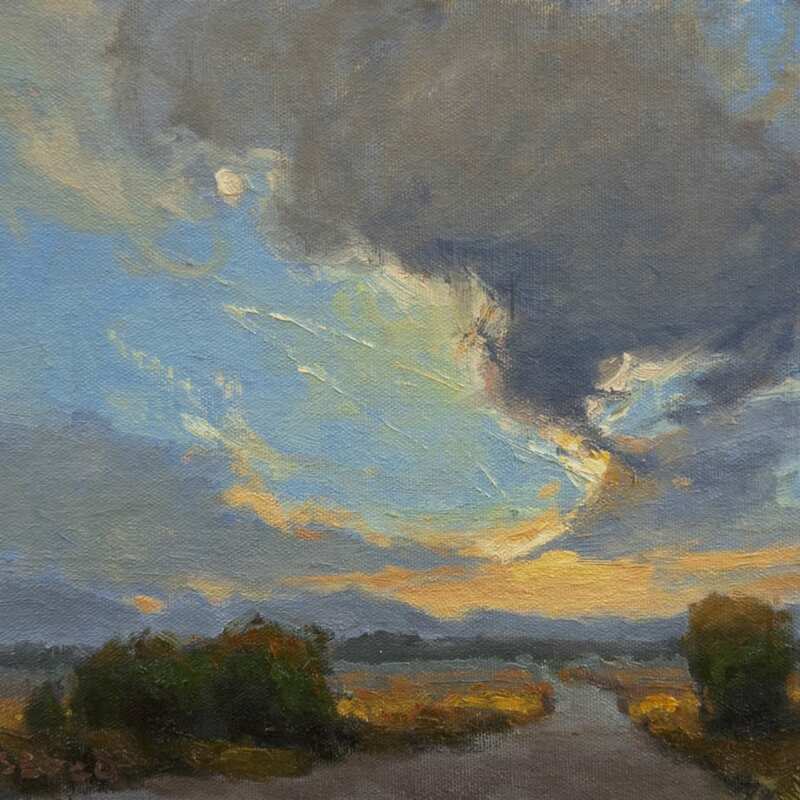 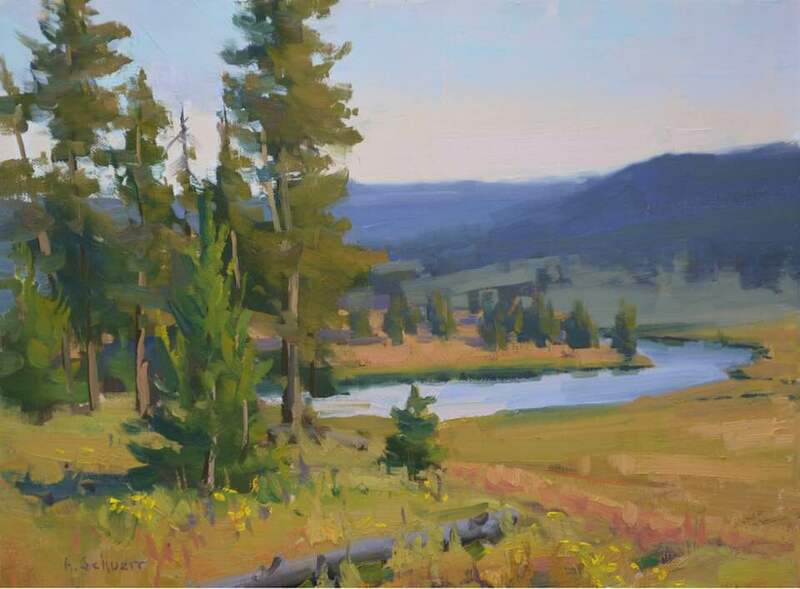 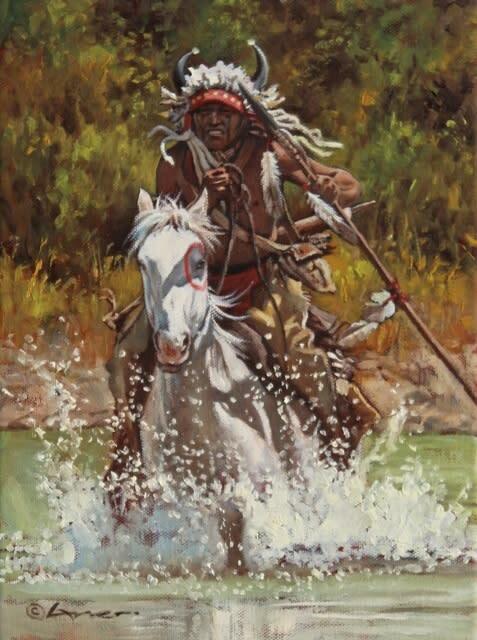 Enjoy a variety of works from our talented artists at Montana Trails Gallery. 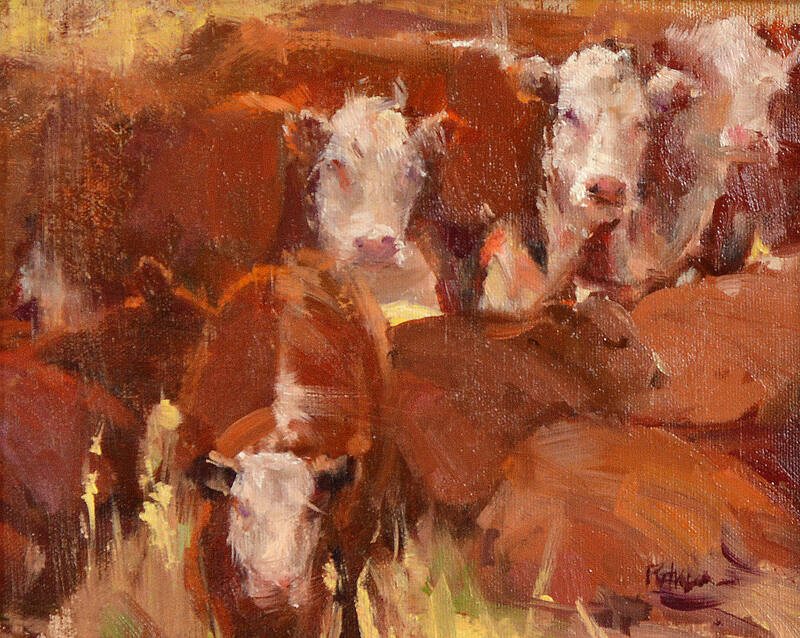 30 plus new small works will be on display with our holiday decorations for the season. 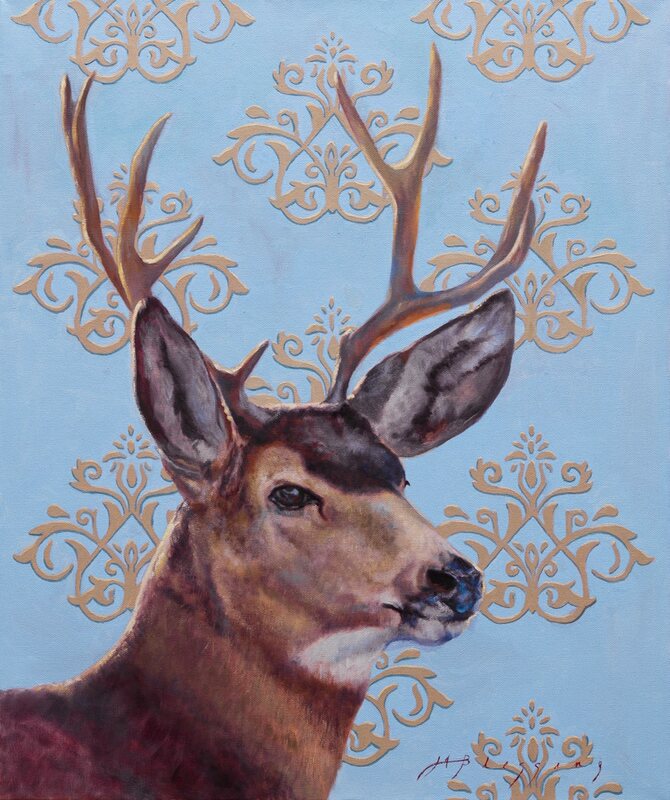 Downtown Bozeman's Annual Christmas Stroll is a celebration for Santa to light the lights on Main Street. 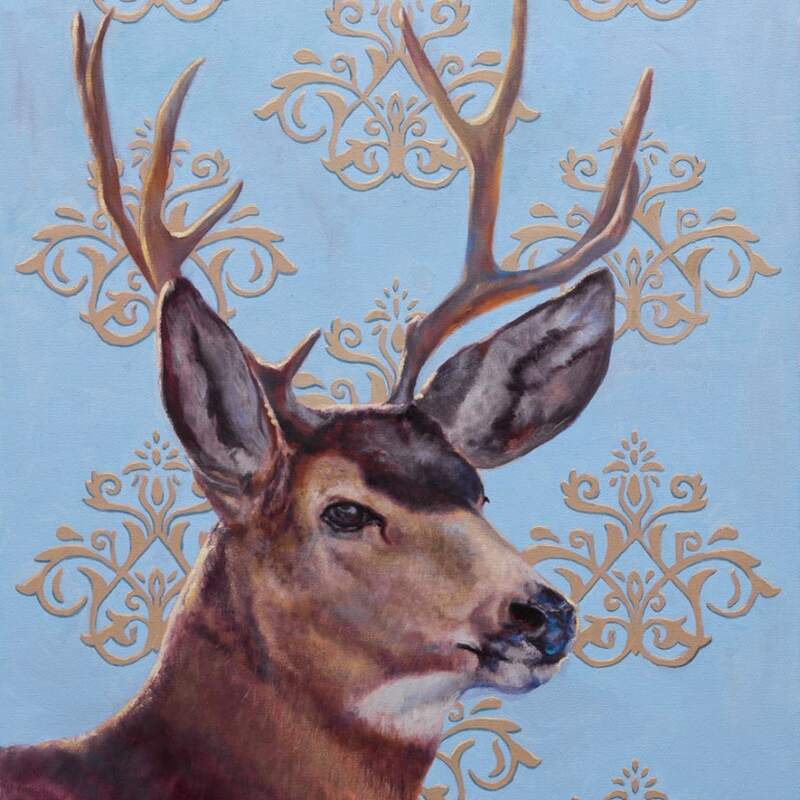 The street is closed to through traffic so set up for an exciting evening of holiday shopping from downtown businesses and street vendors can ensue. 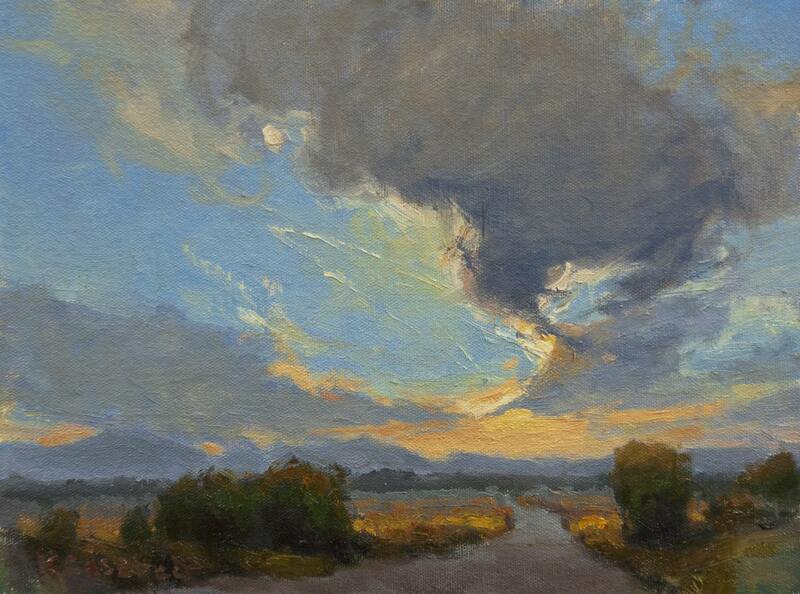 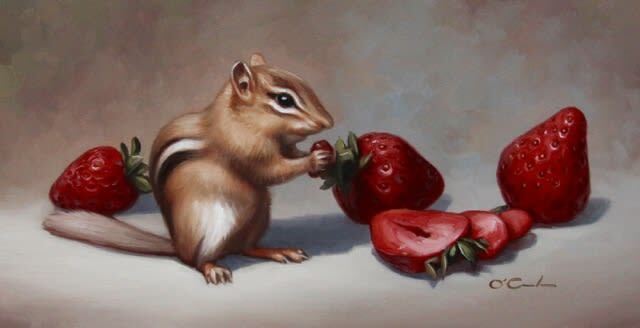 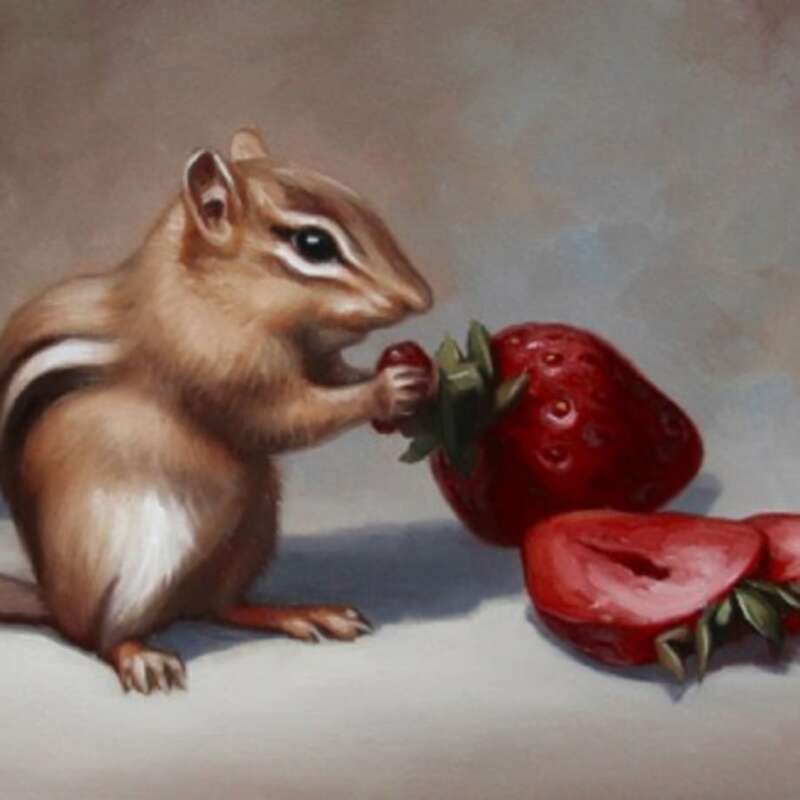 Stop by the gallery for a visit, treats and to view the selection of new small works for the holidays!